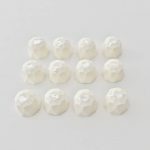 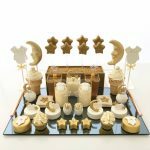 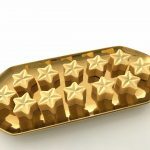 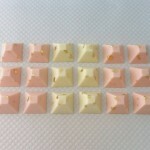 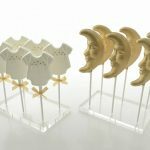 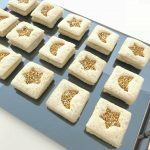 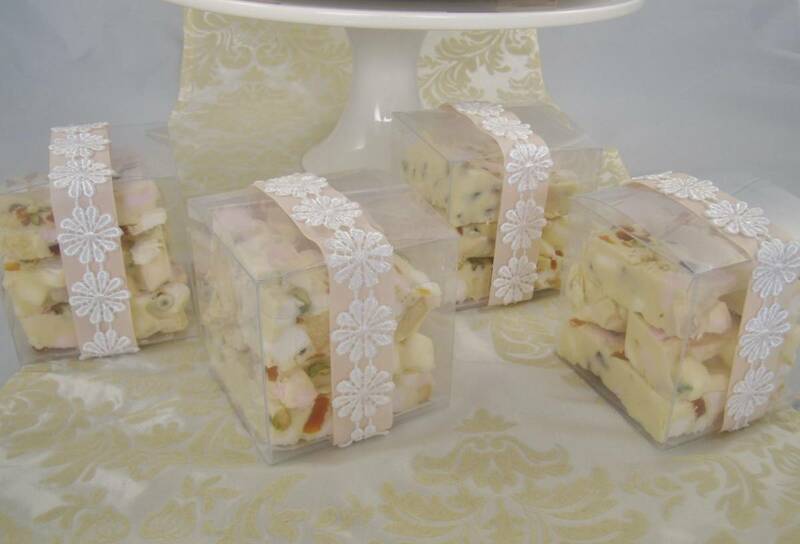 For centuries confectionery has been a treat to indulge in, to share and to give as a token of affection or thanks and appreciation. 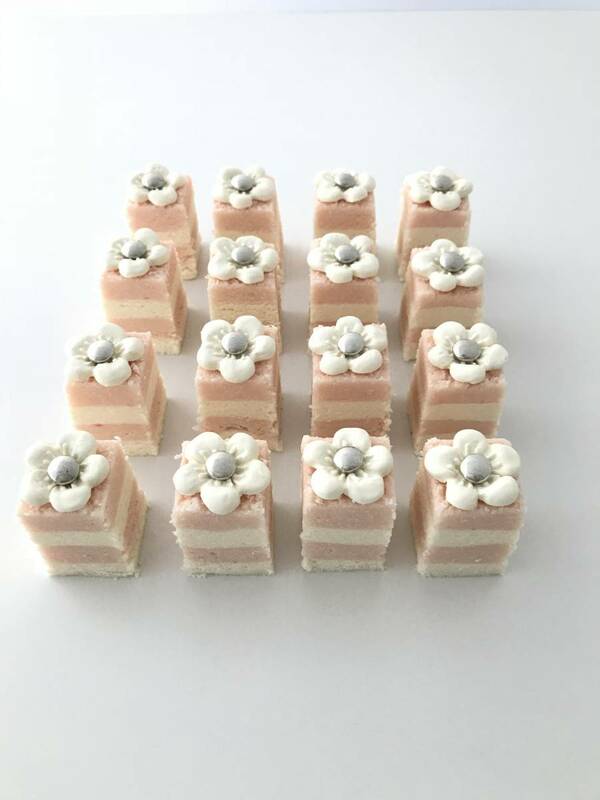 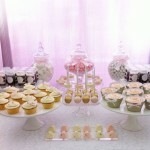 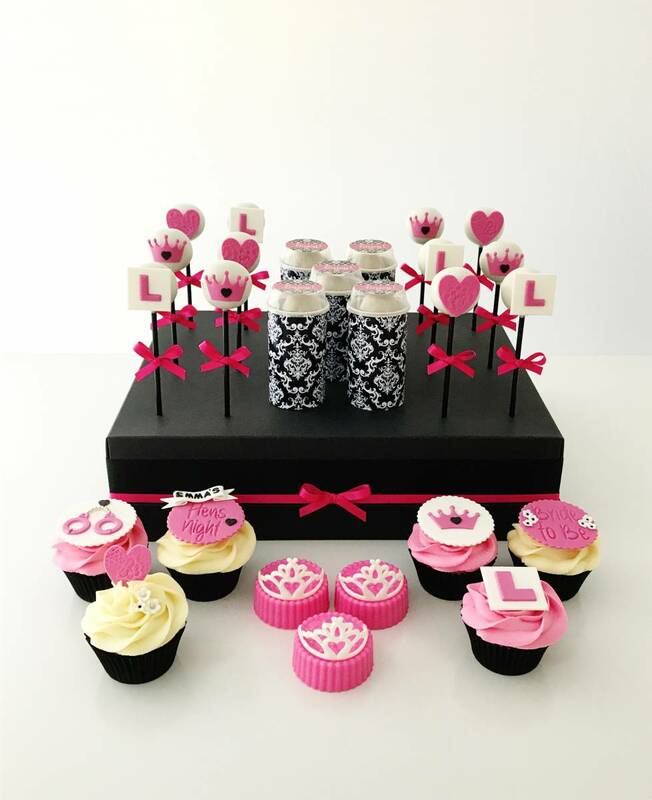 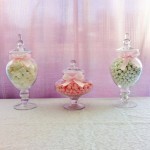 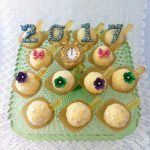 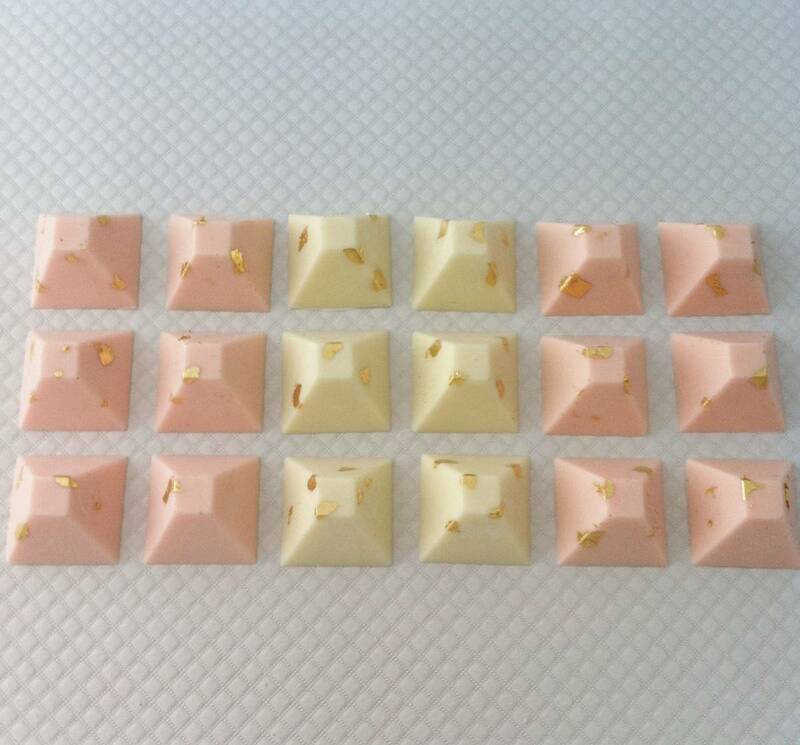 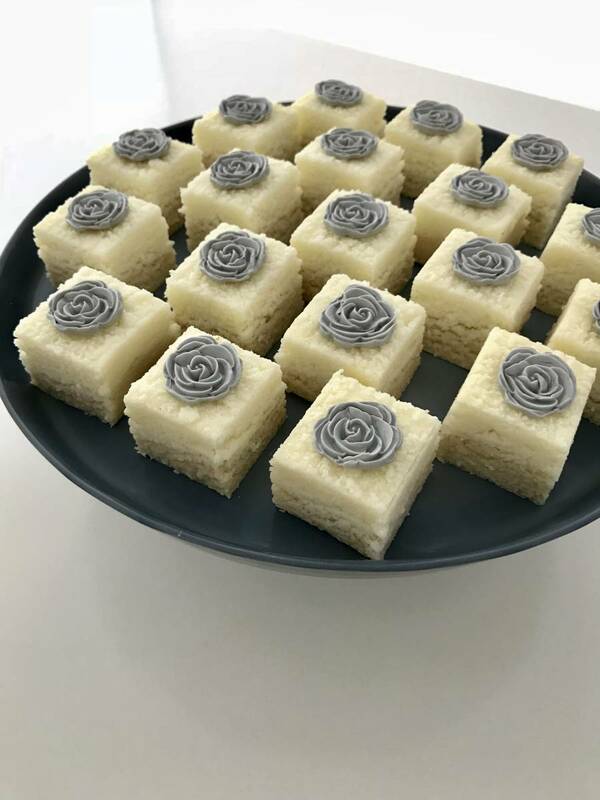 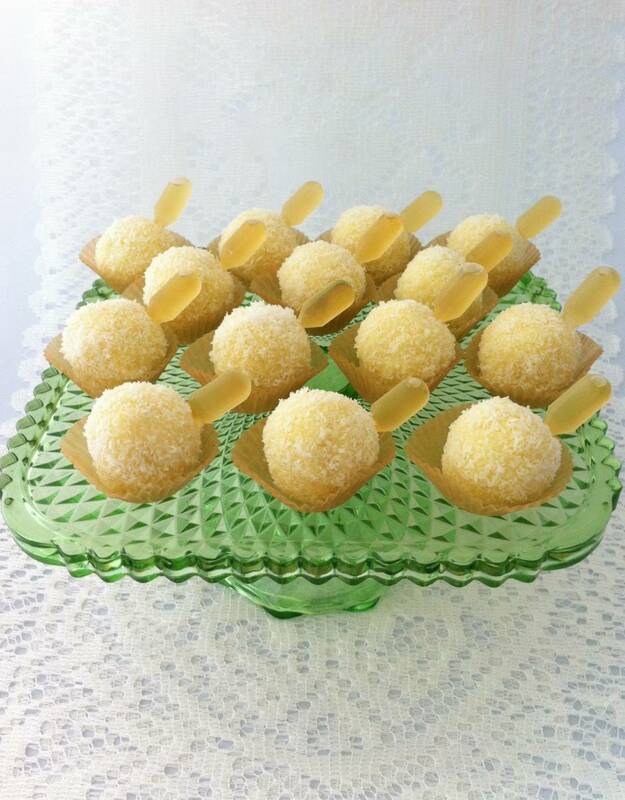 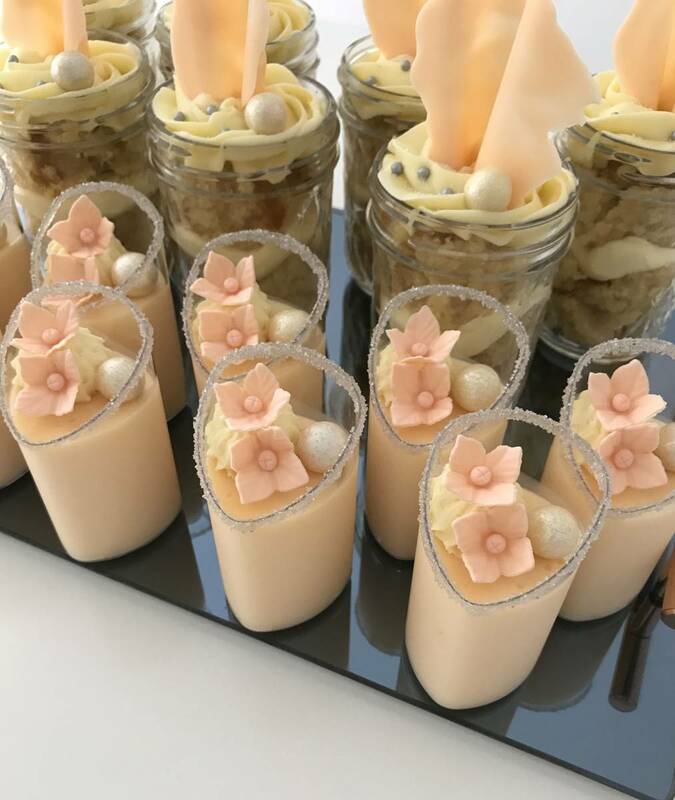 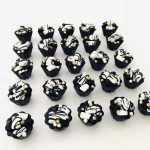 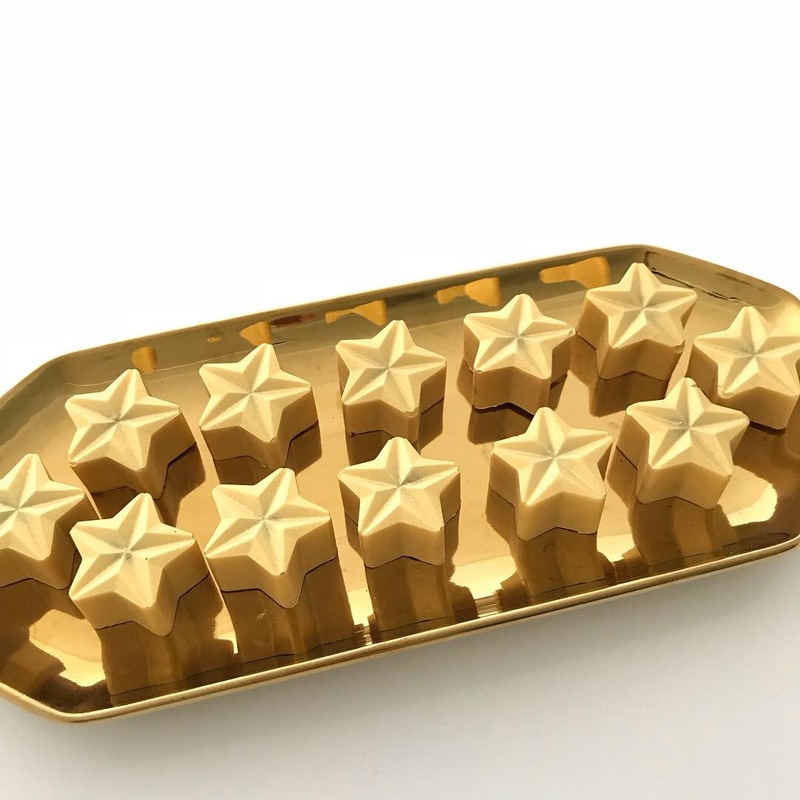 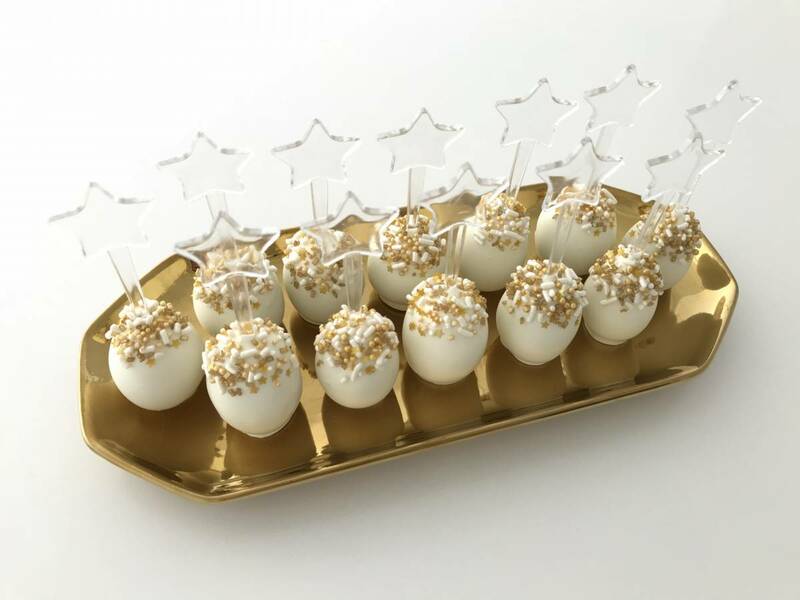 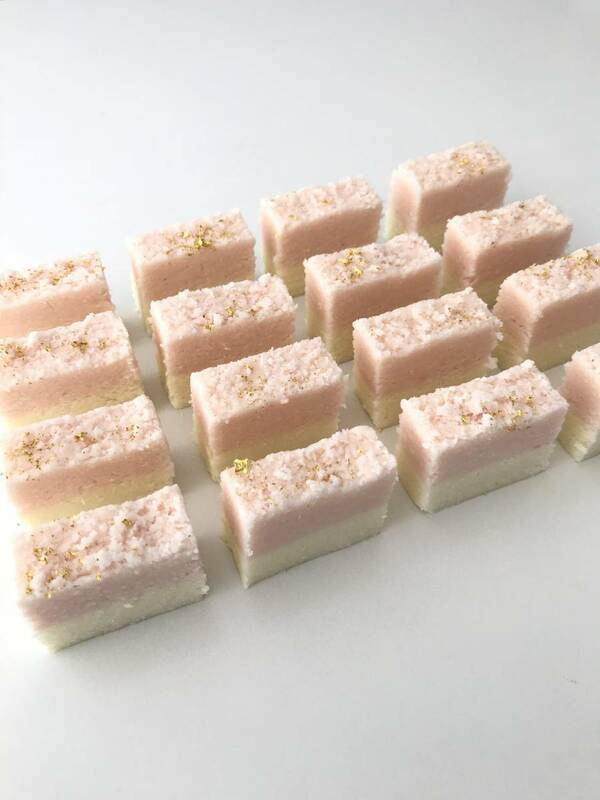 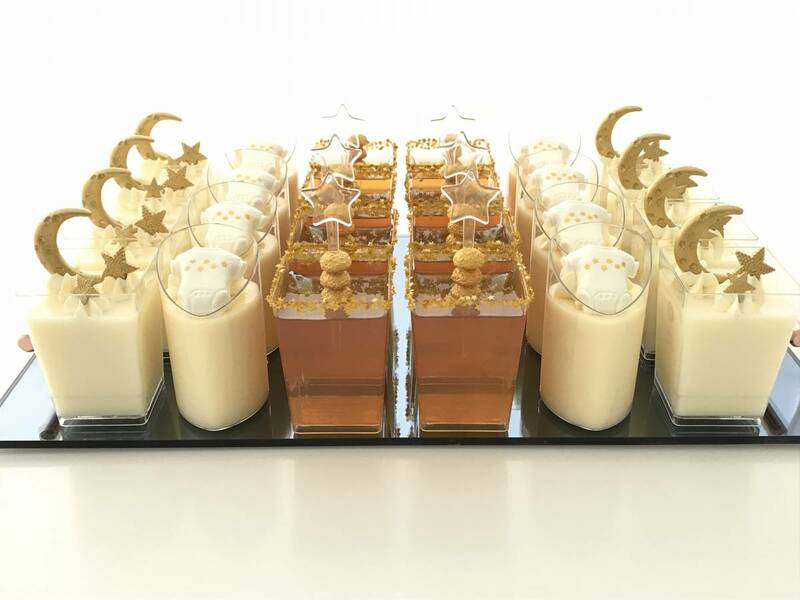 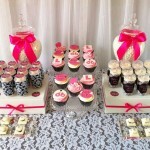 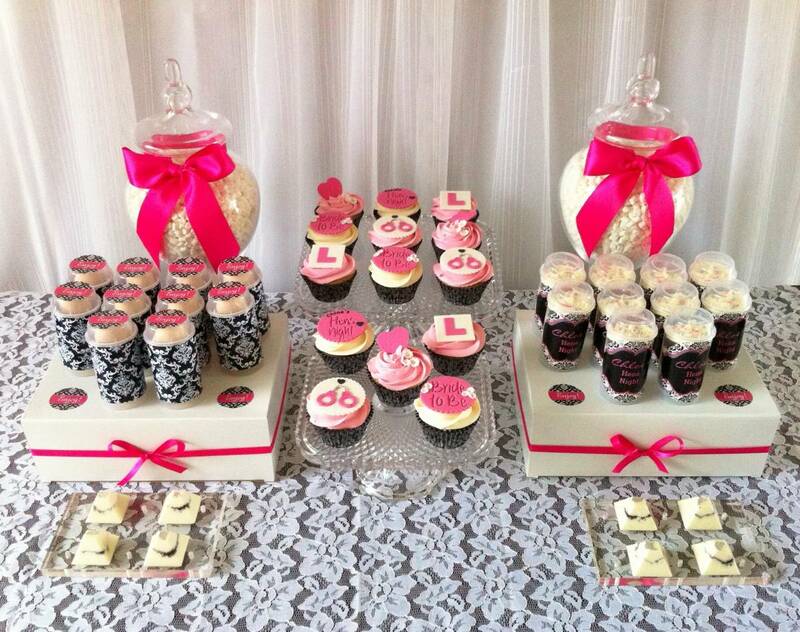 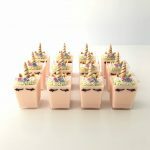 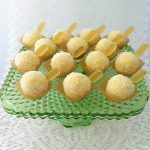 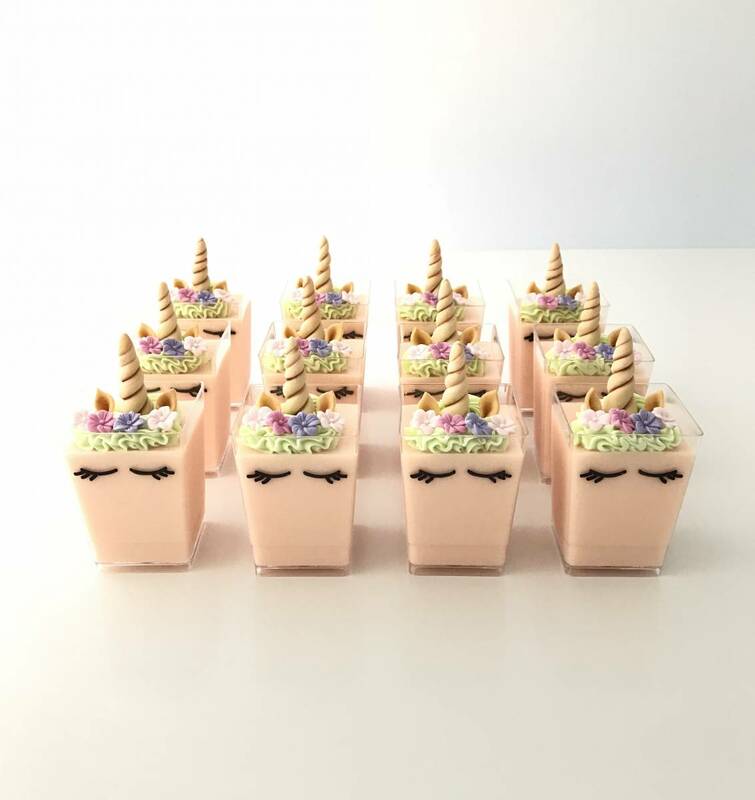 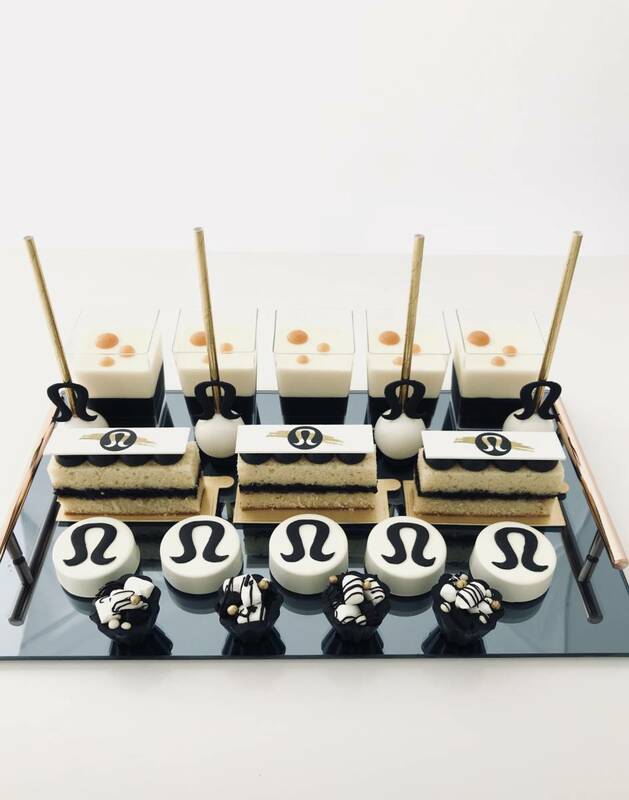 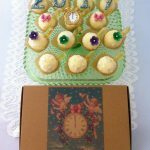 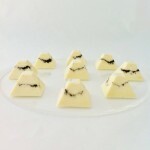 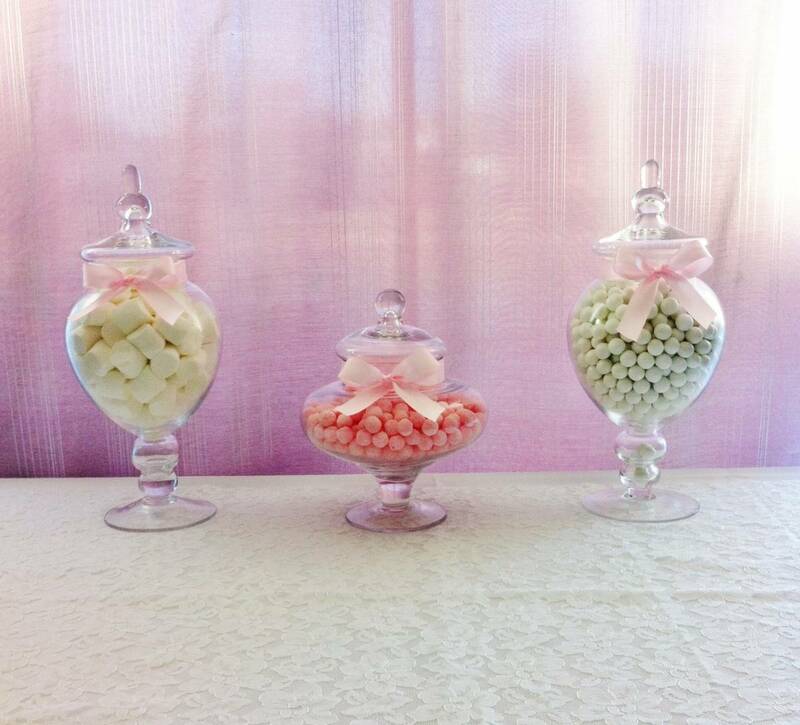 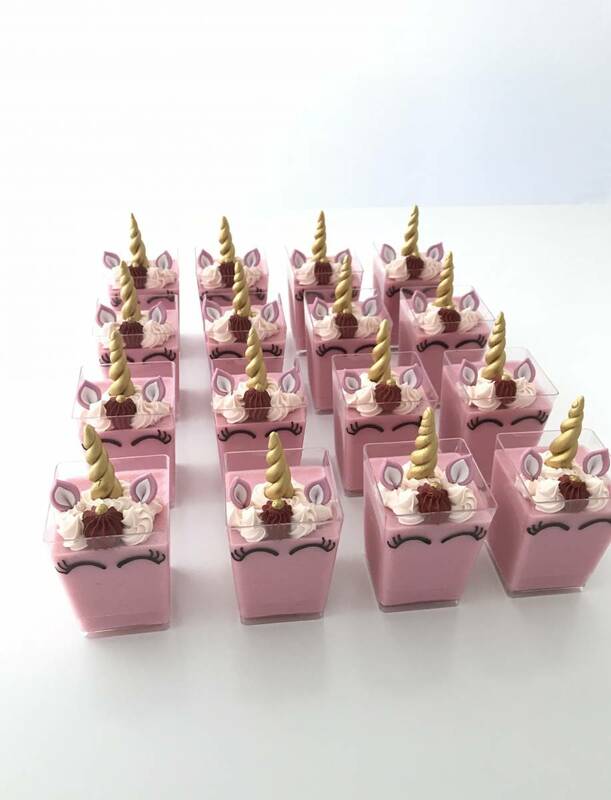 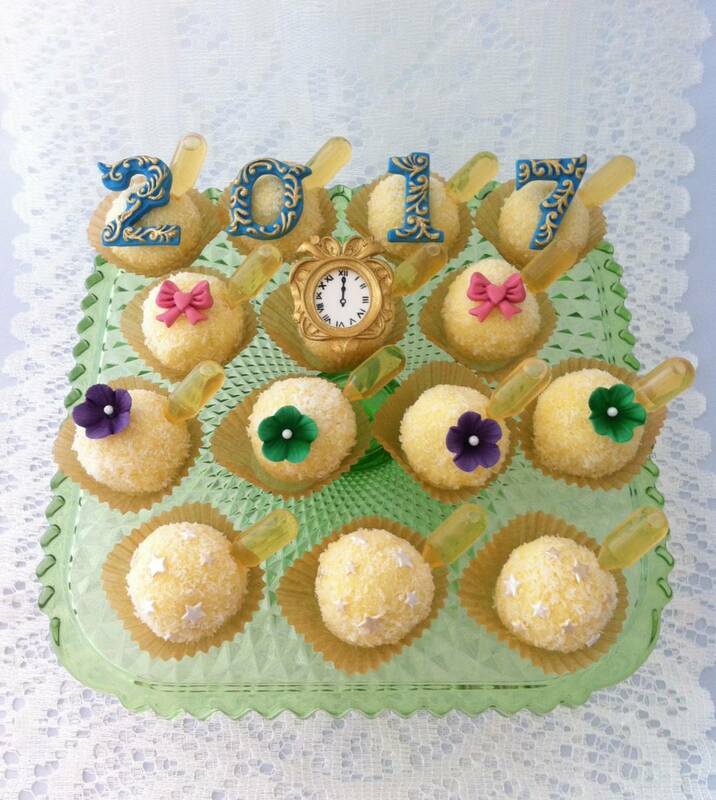 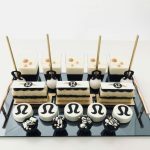 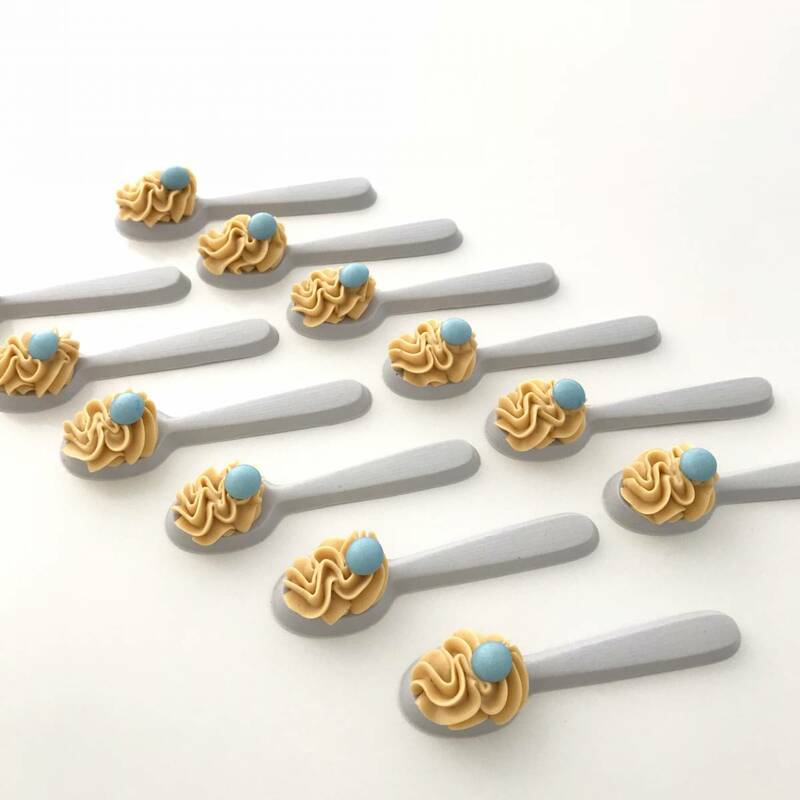 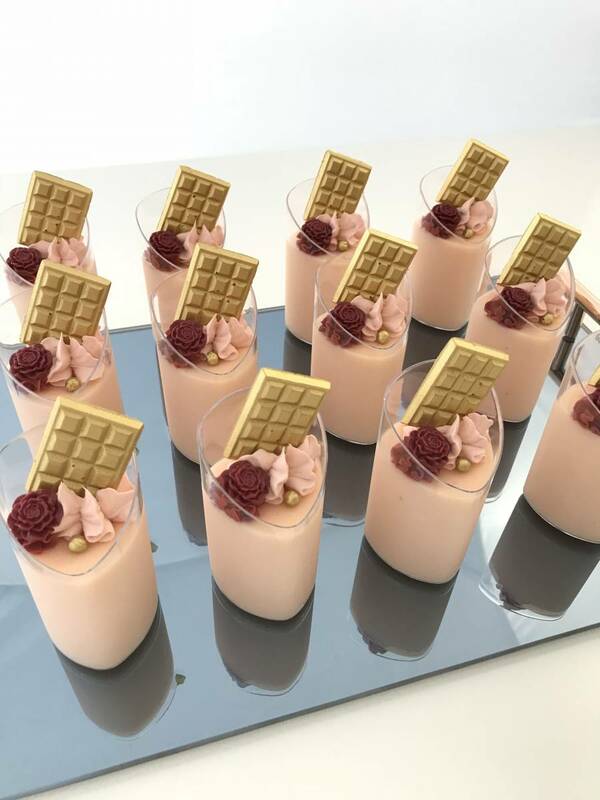 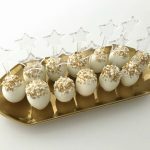 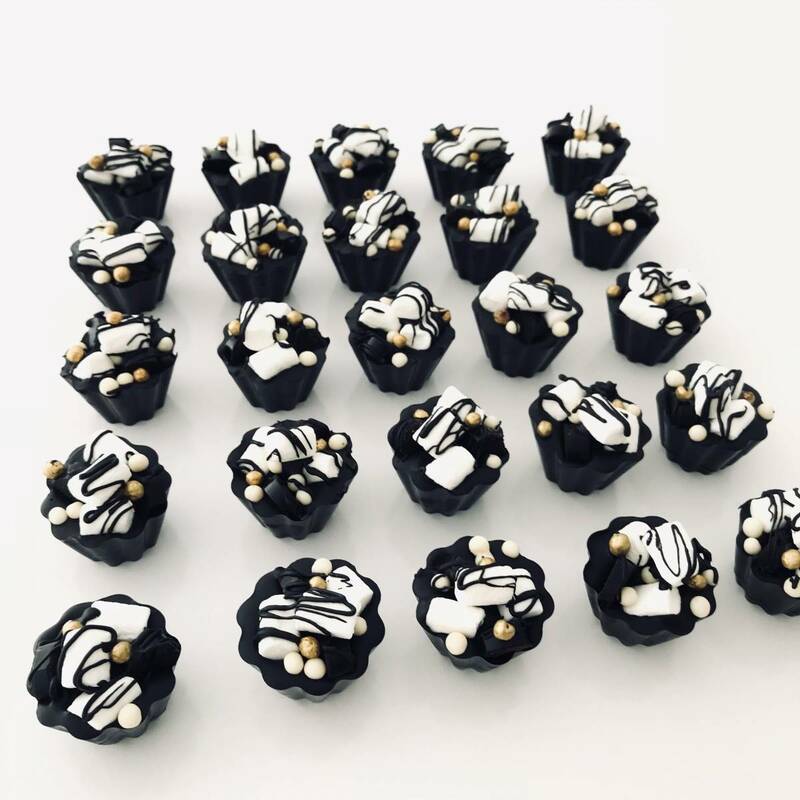 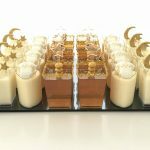 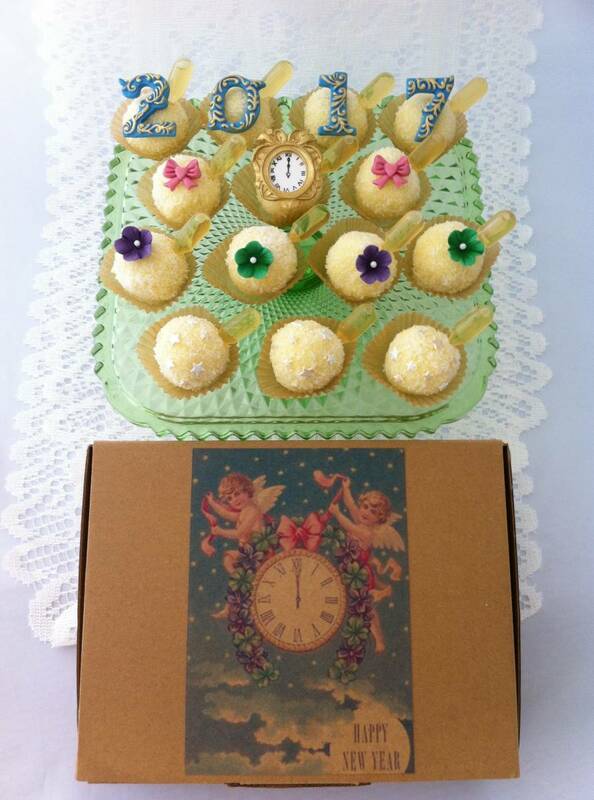 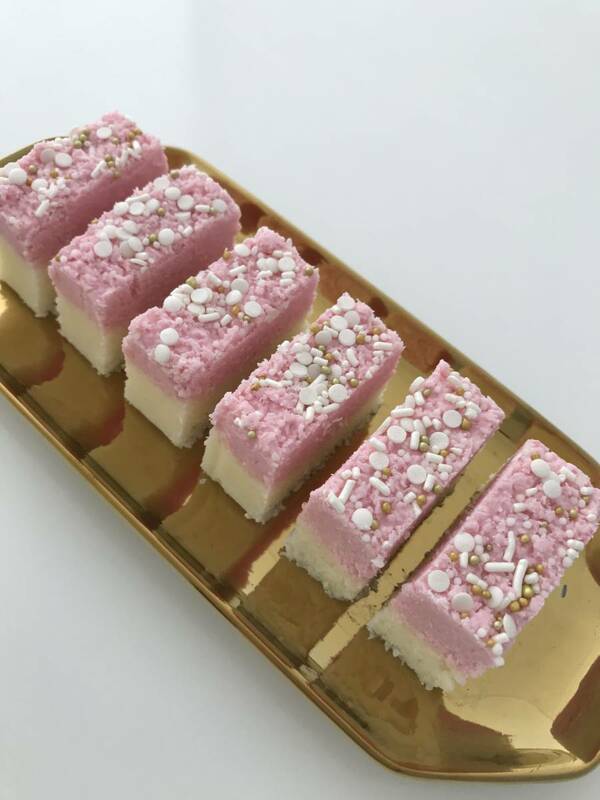 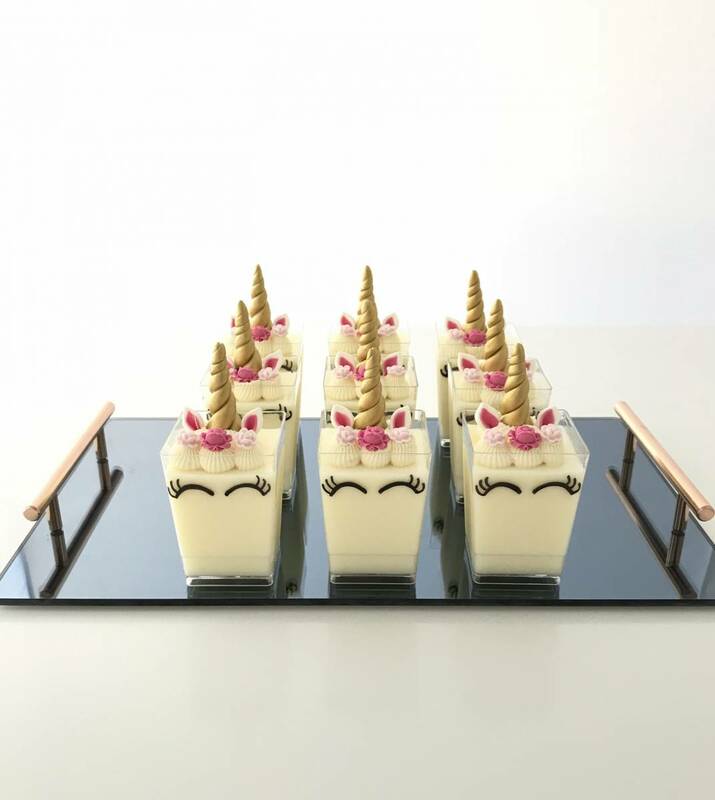 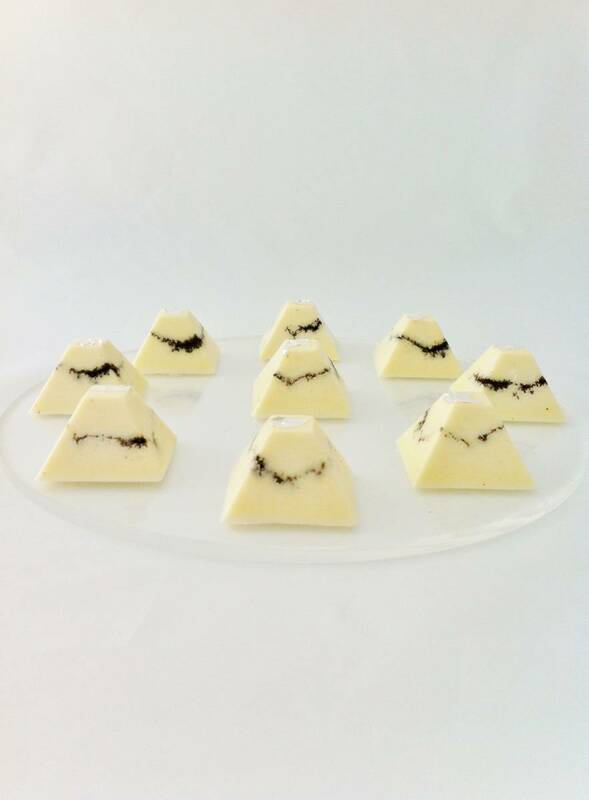 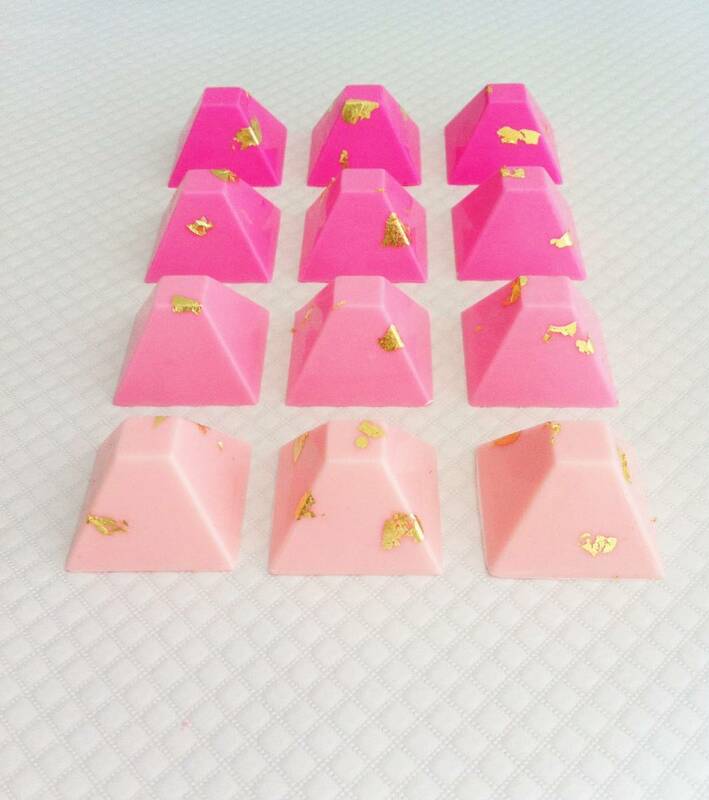 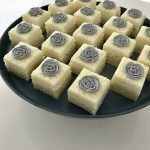 It is not an everyday food but sometimes the occasion calls for a little sweetness and SugarLily’s handmade confections are certain to make you and your taste buds happy. 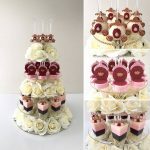 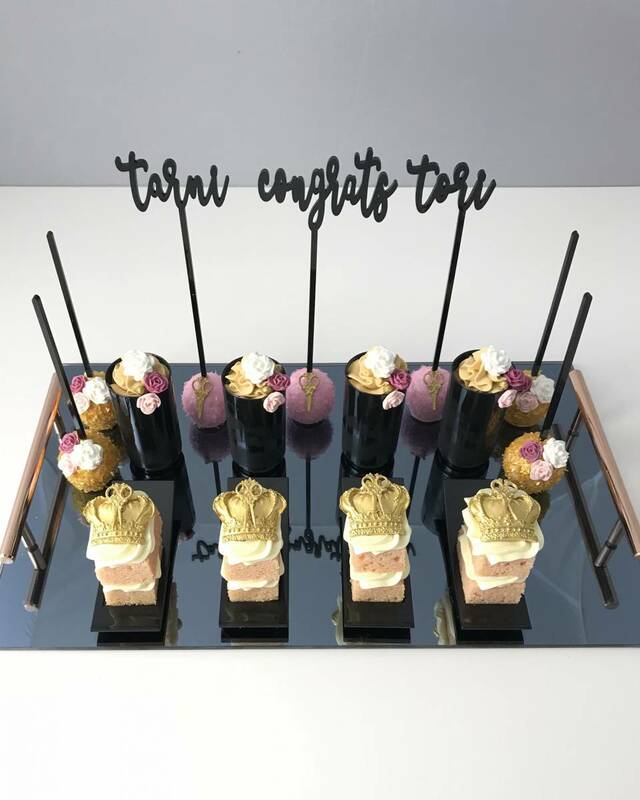 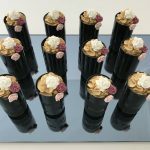 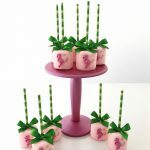 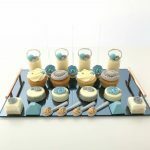 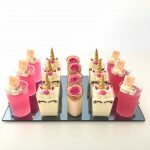 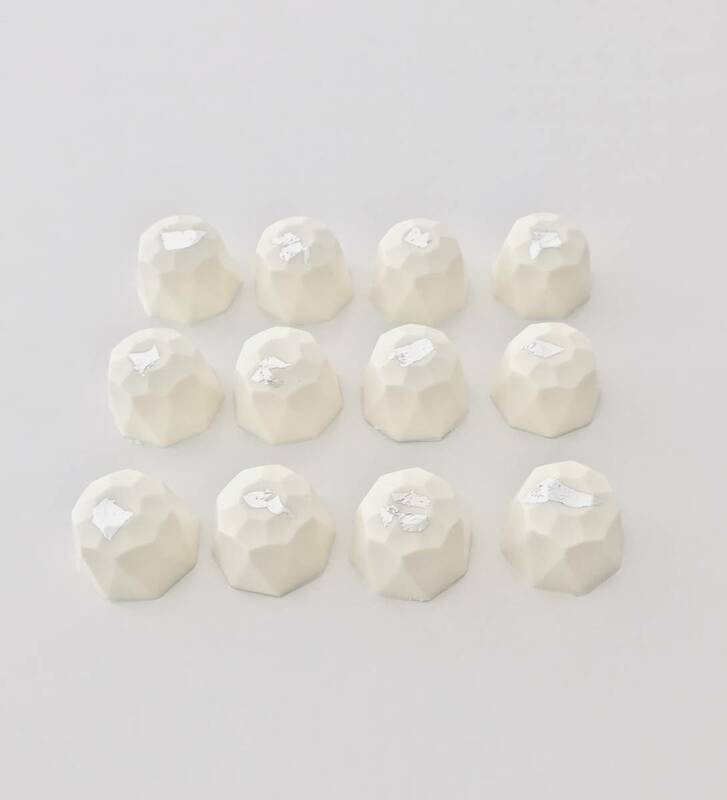 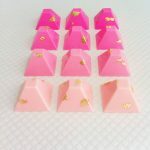 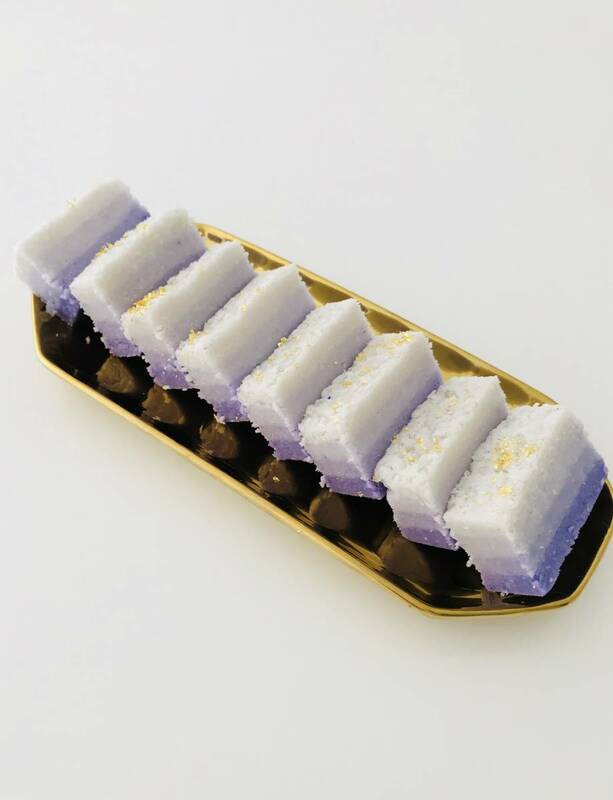 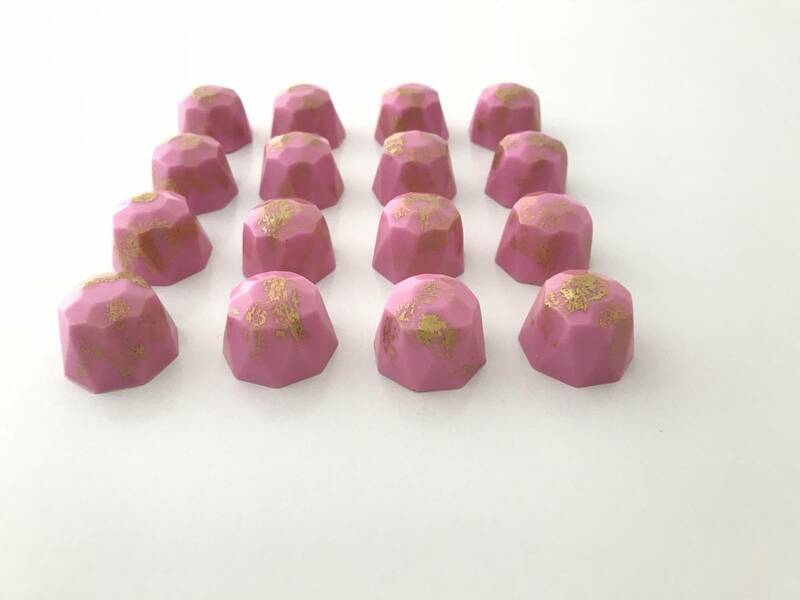 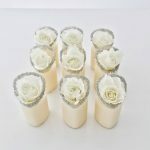 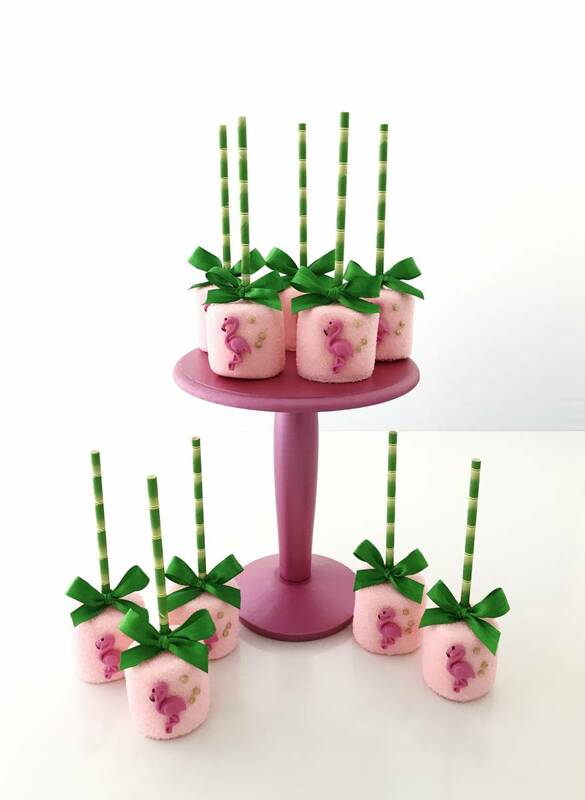 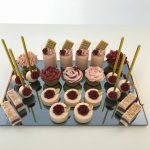 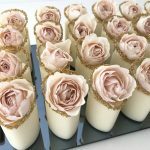 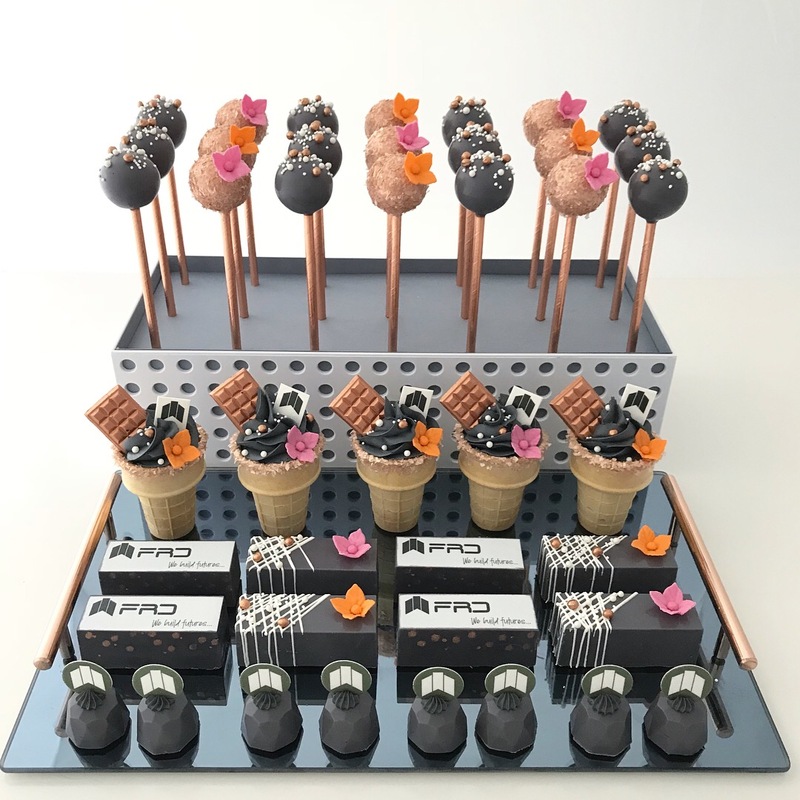 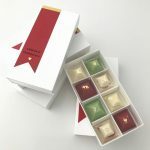 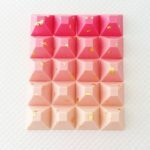 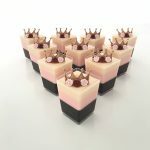 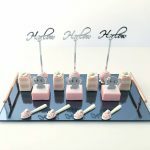 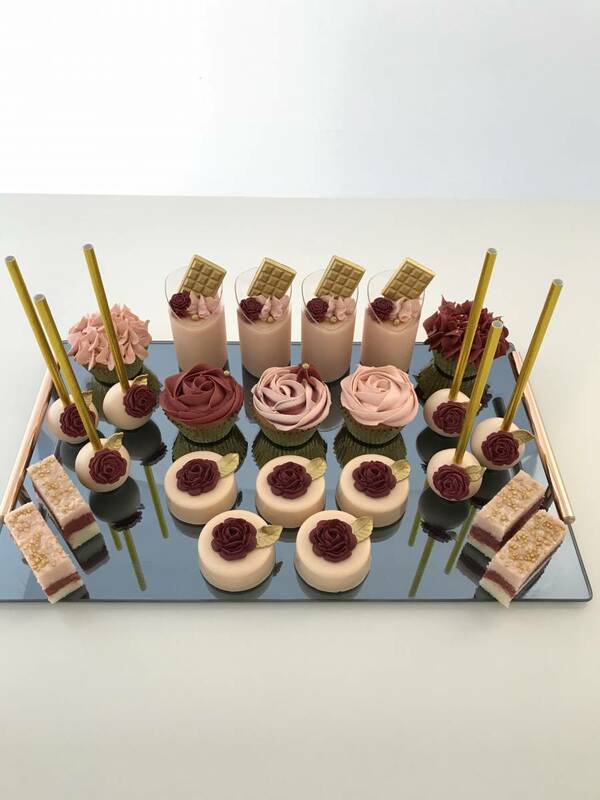 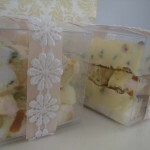 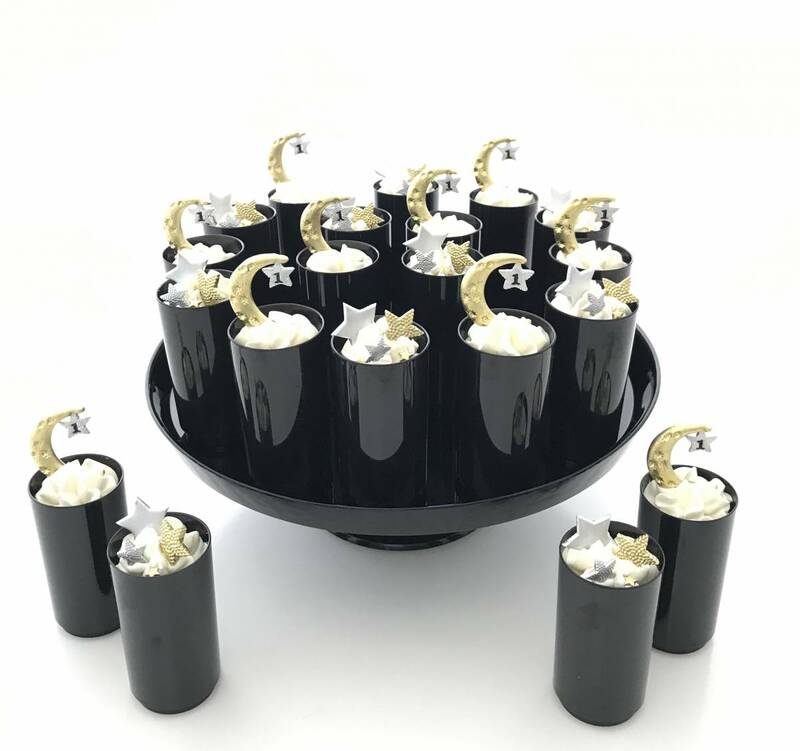 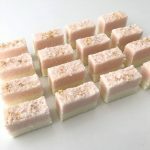 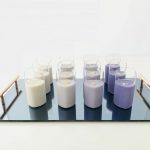 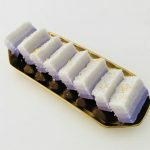 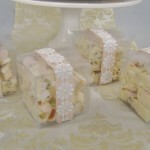 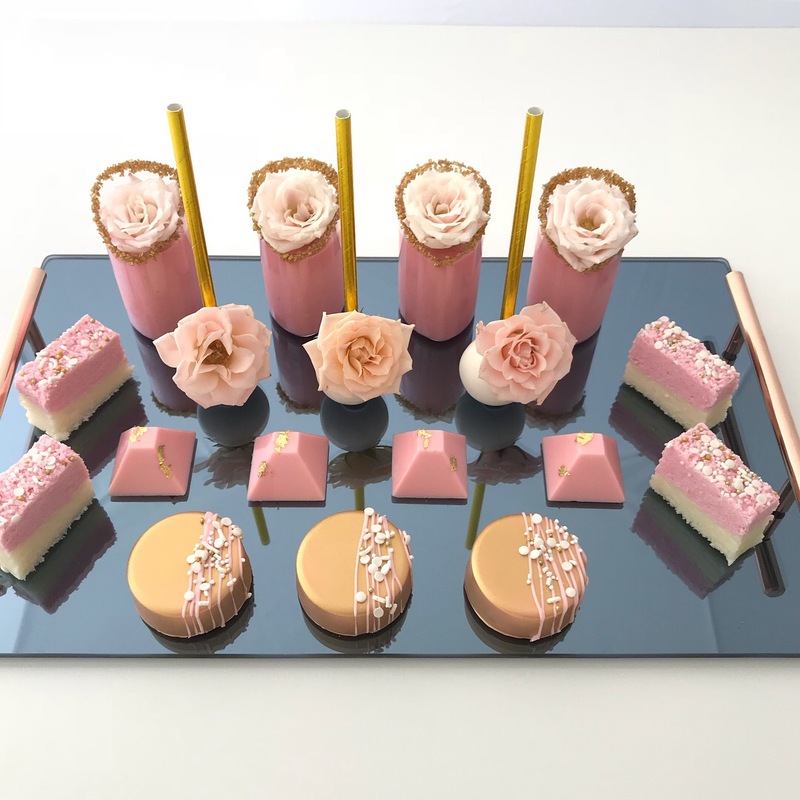 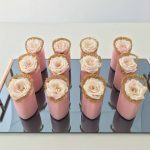 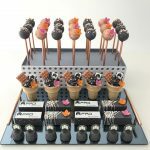 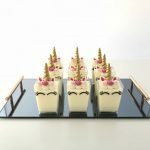 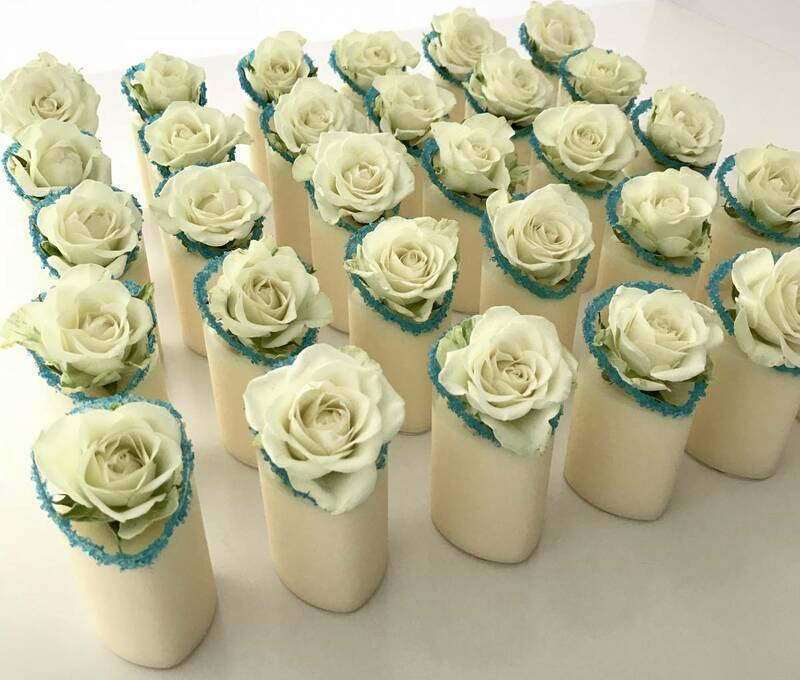 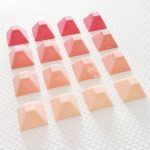 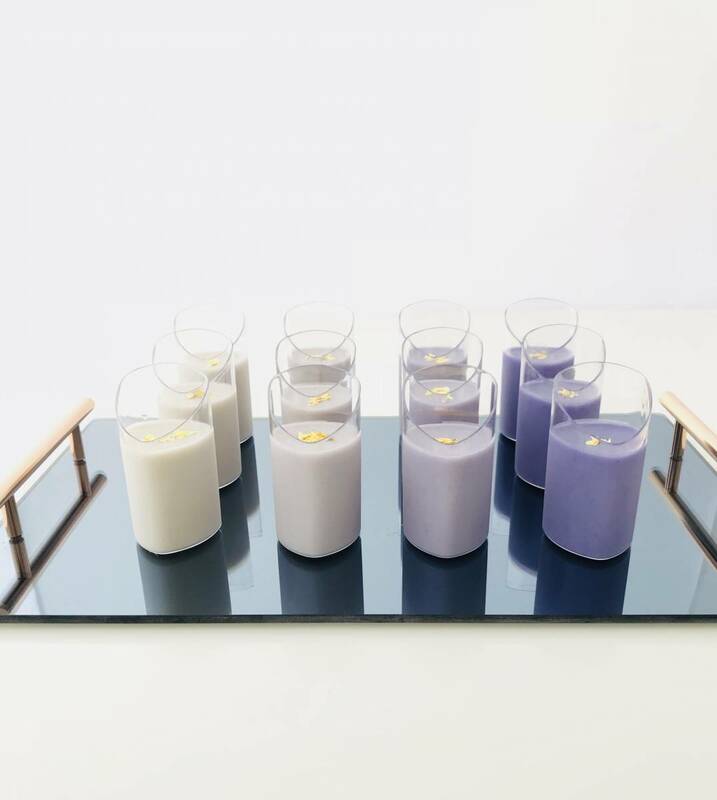 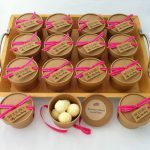 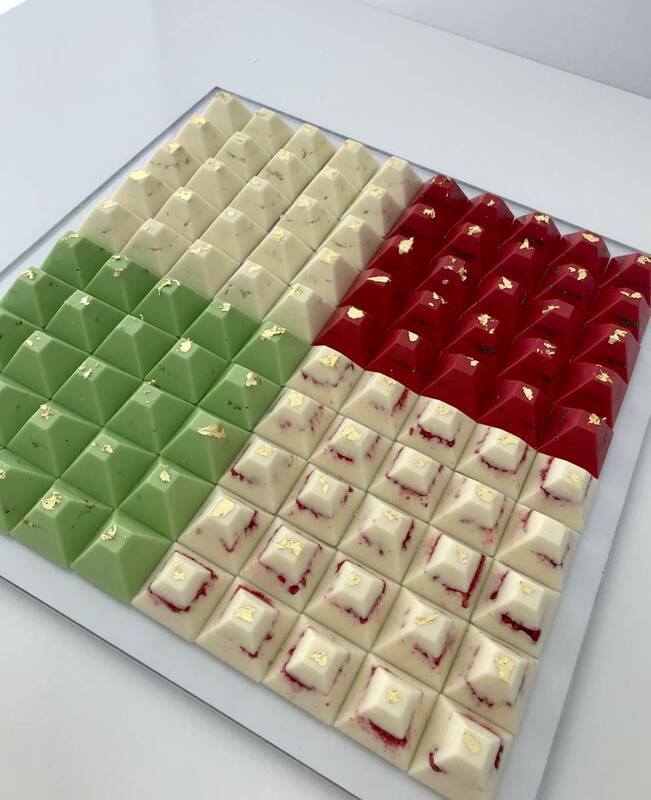 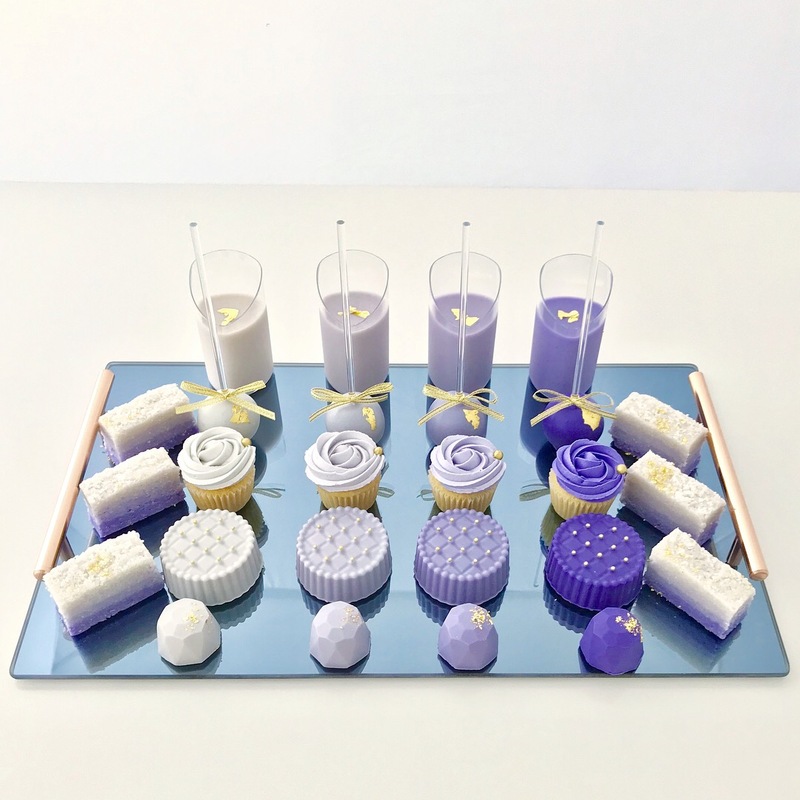 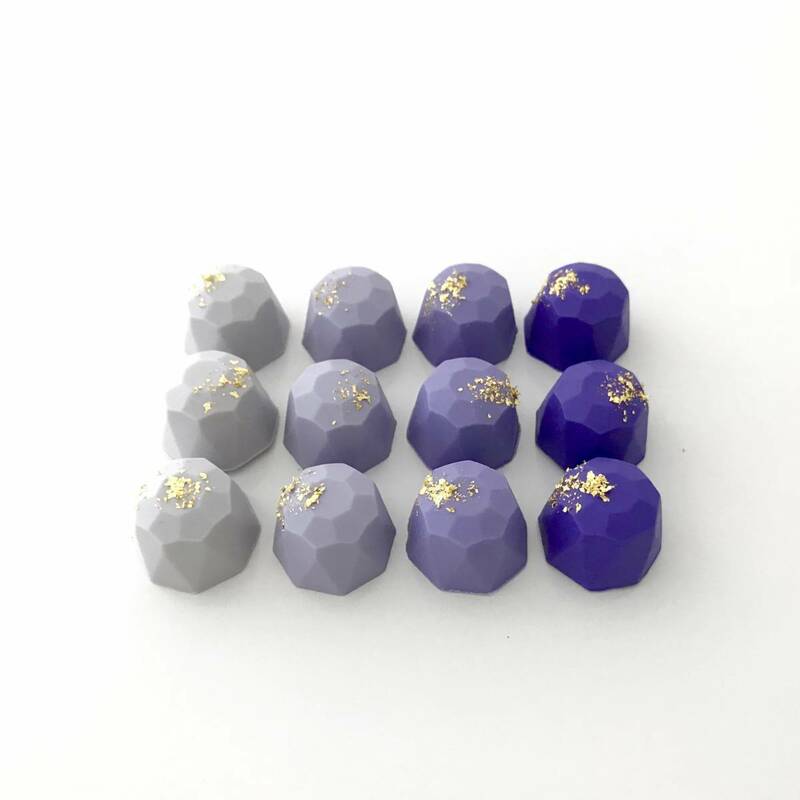 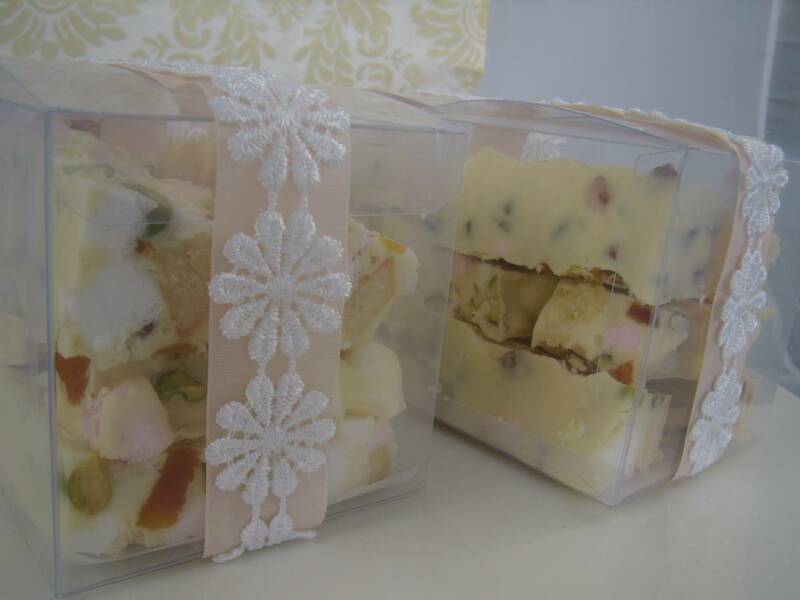 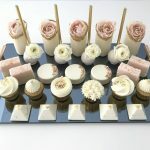 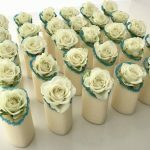 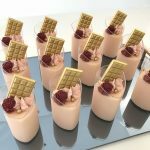 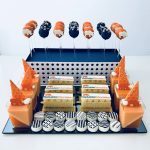 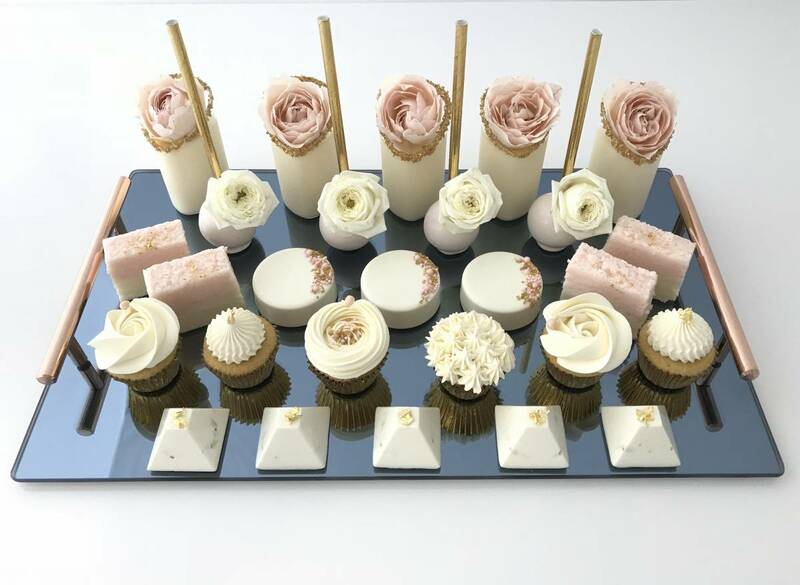 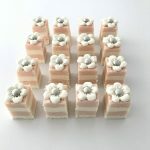 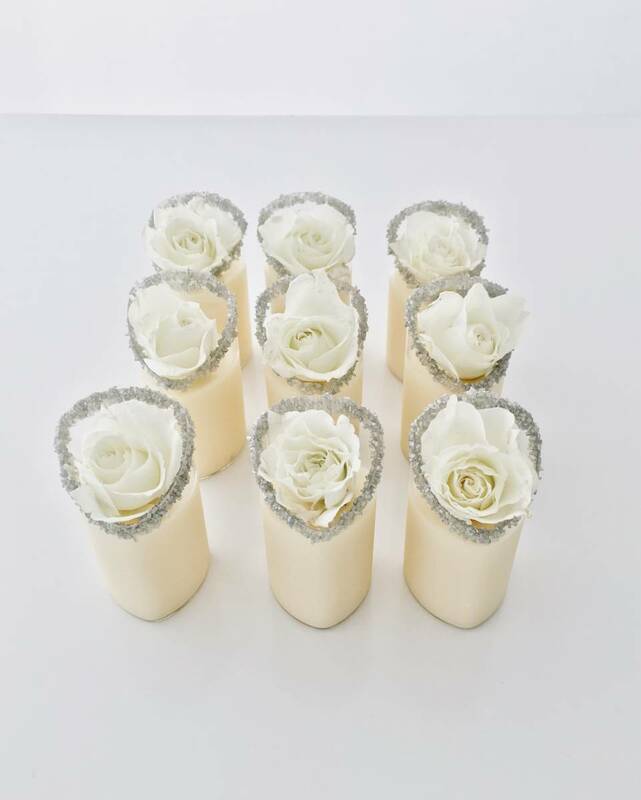 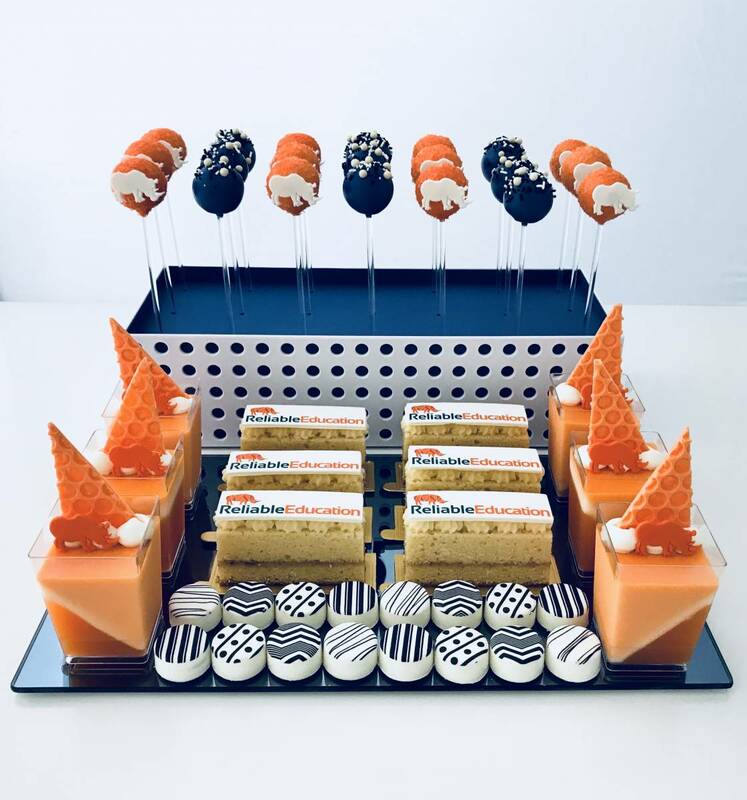 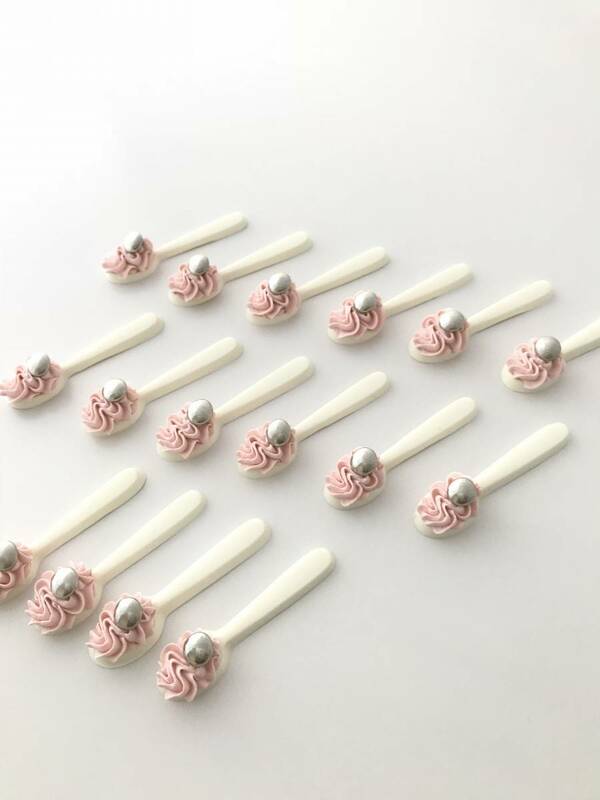 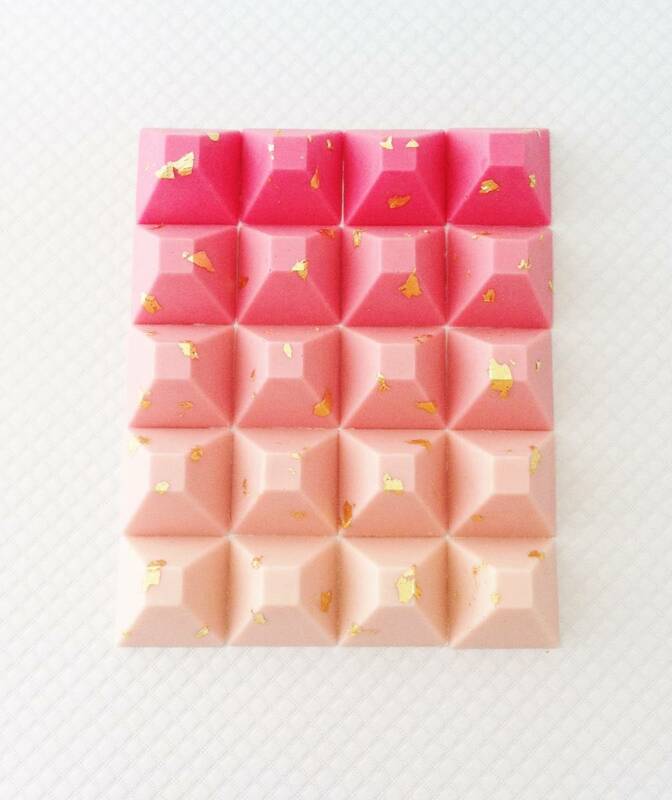 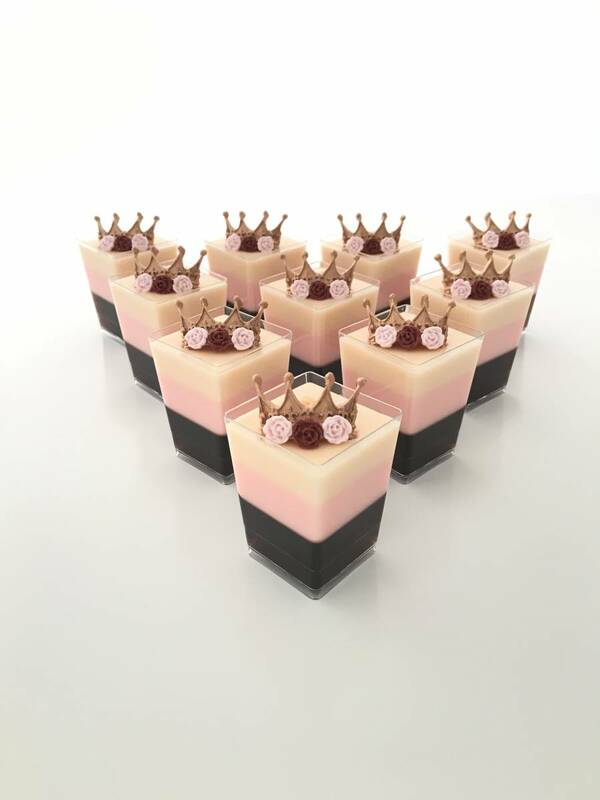 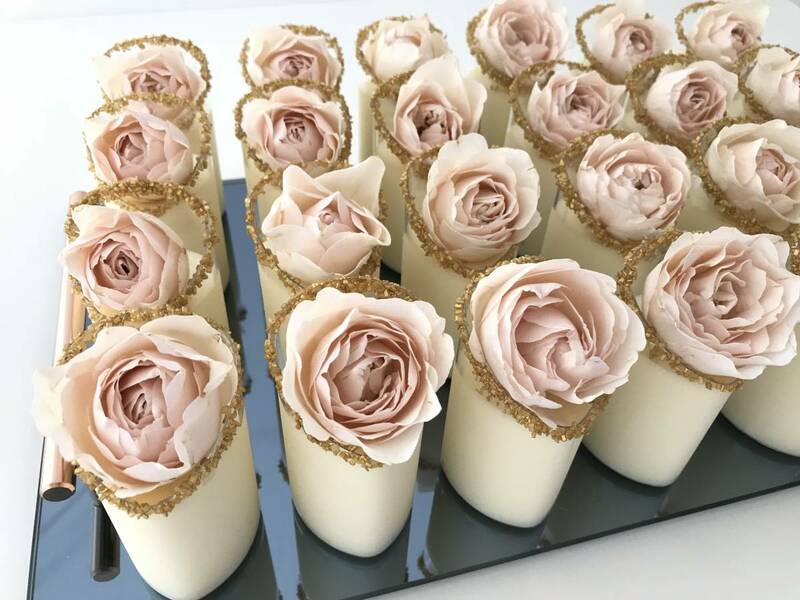 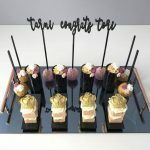 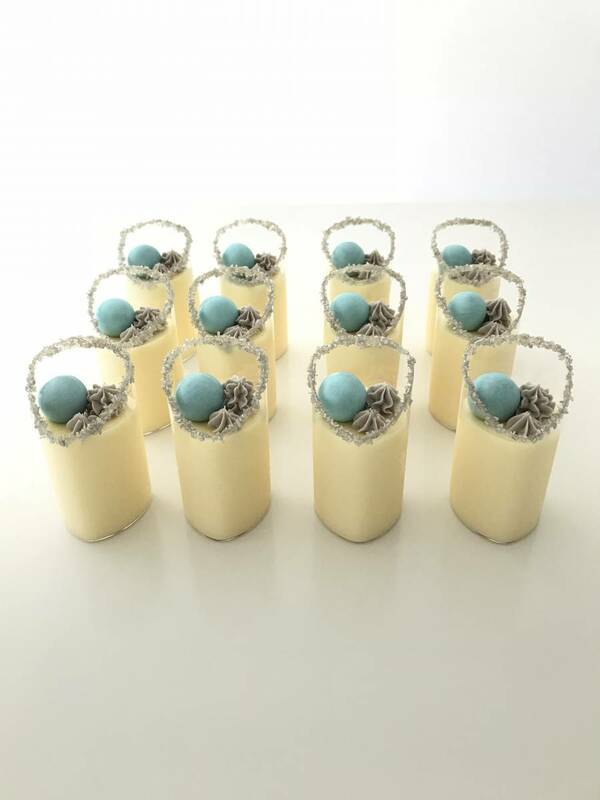 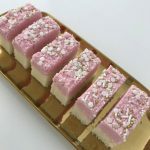 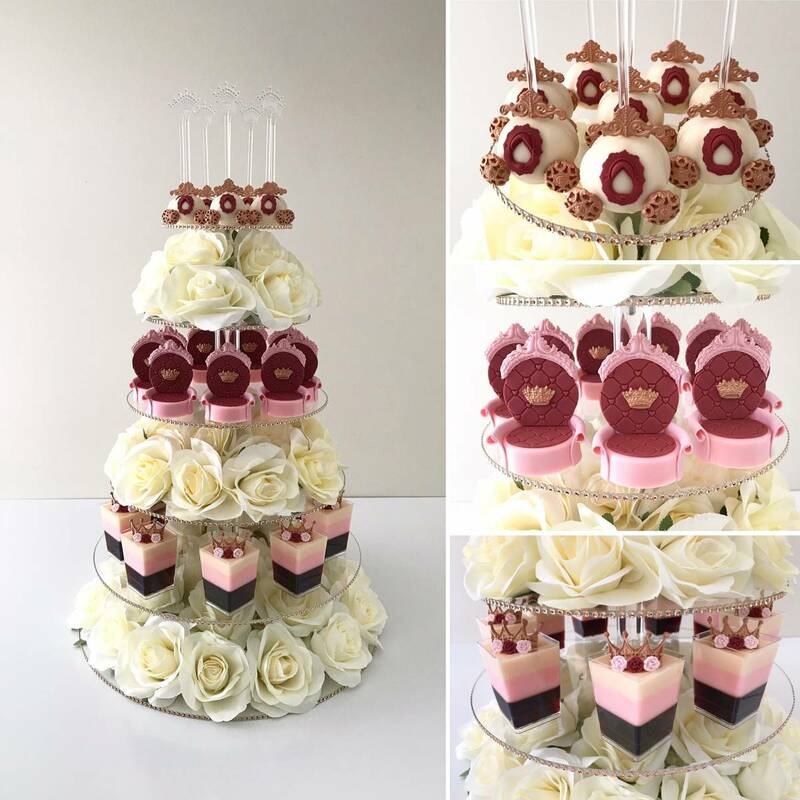 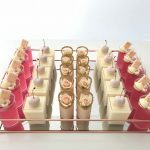 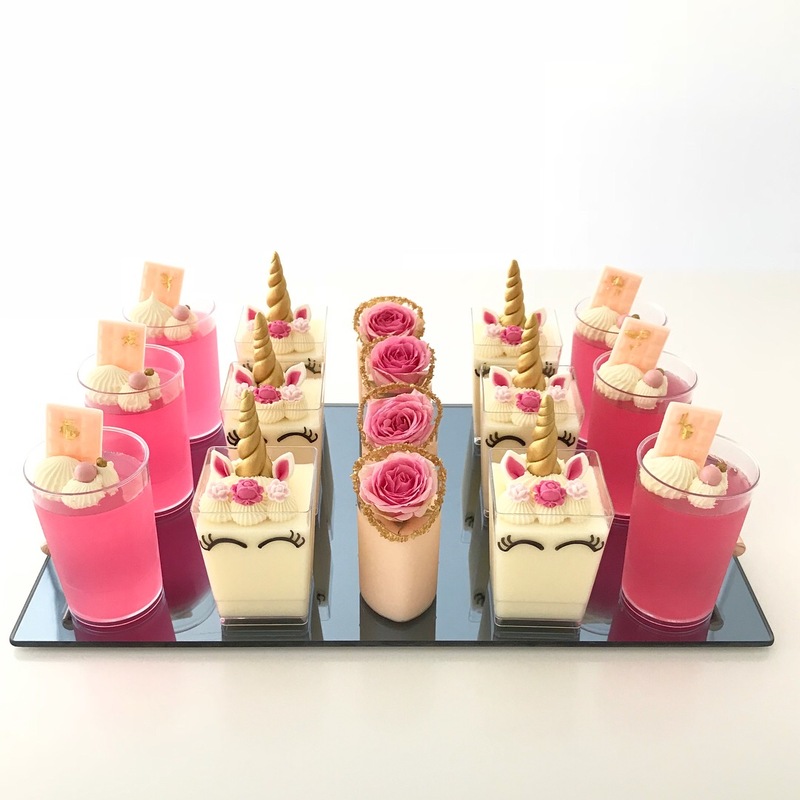 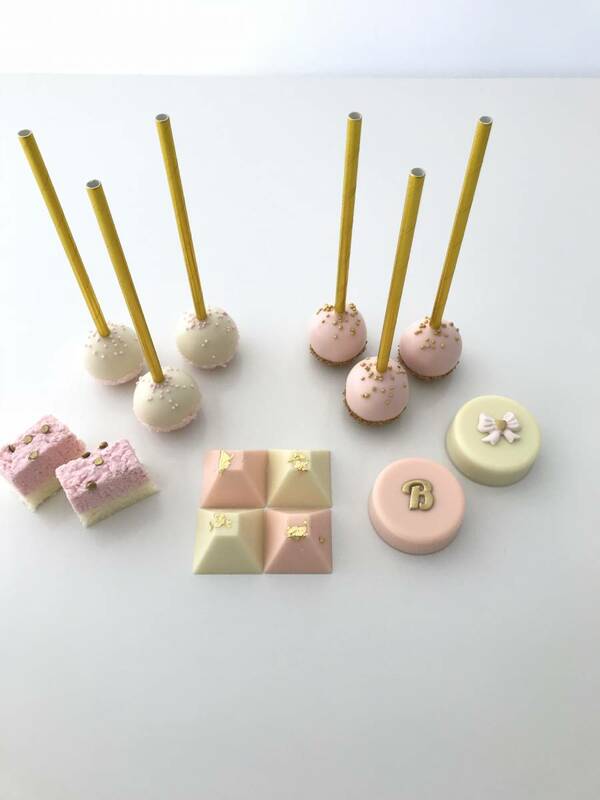 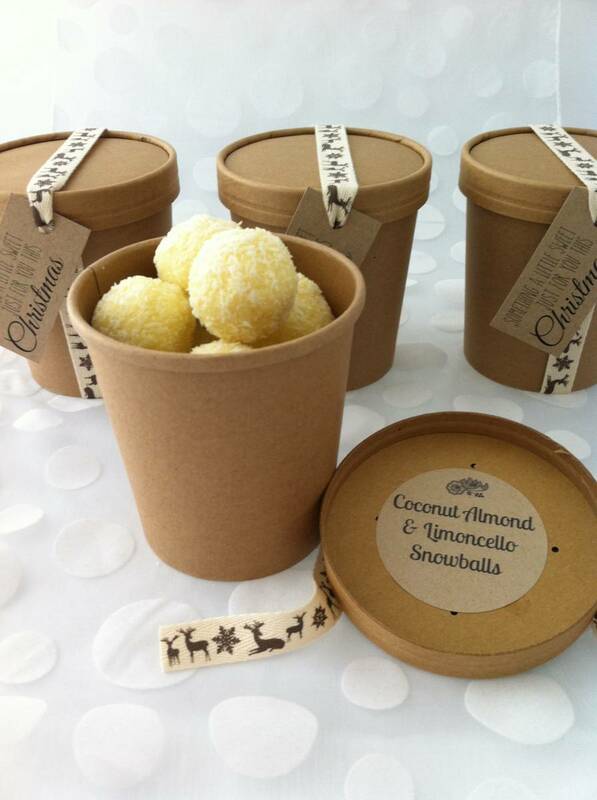 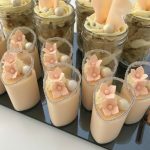 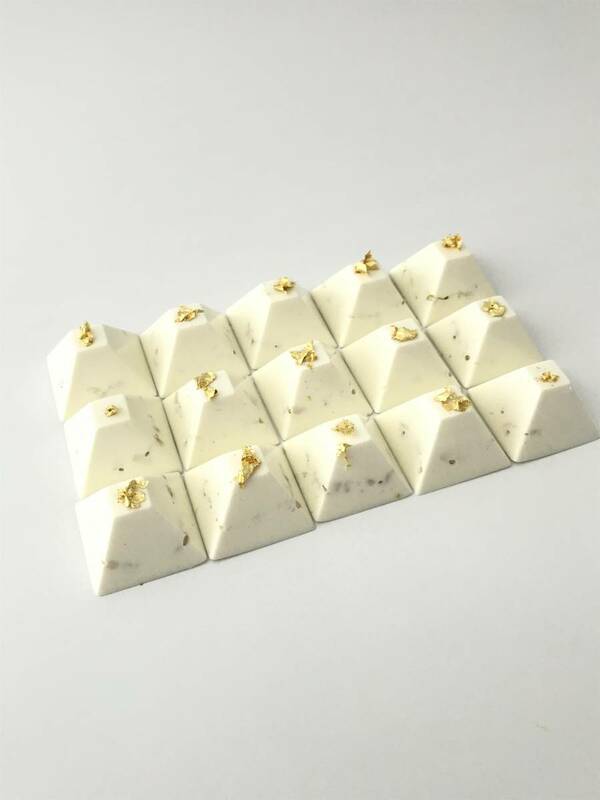 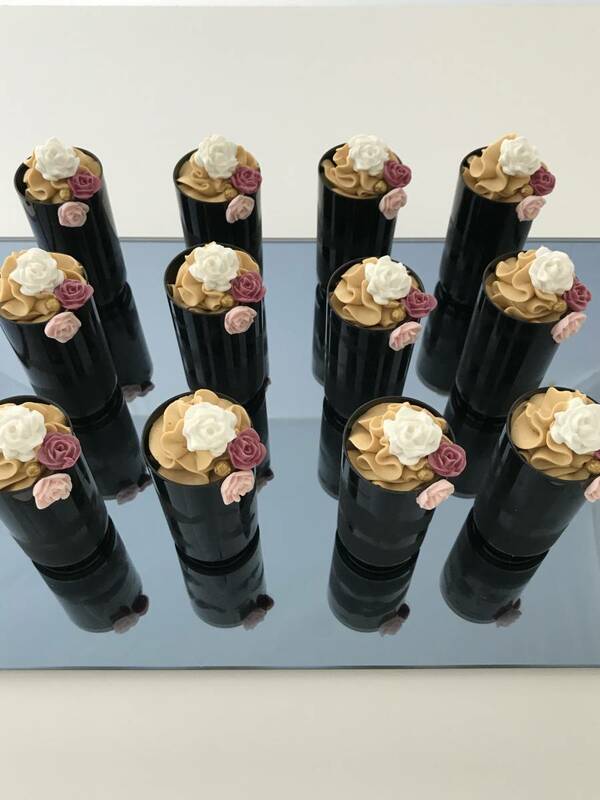 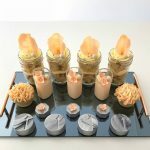 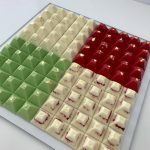 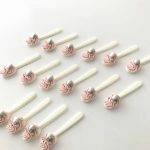 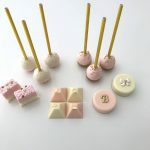 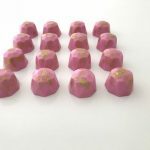 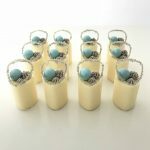 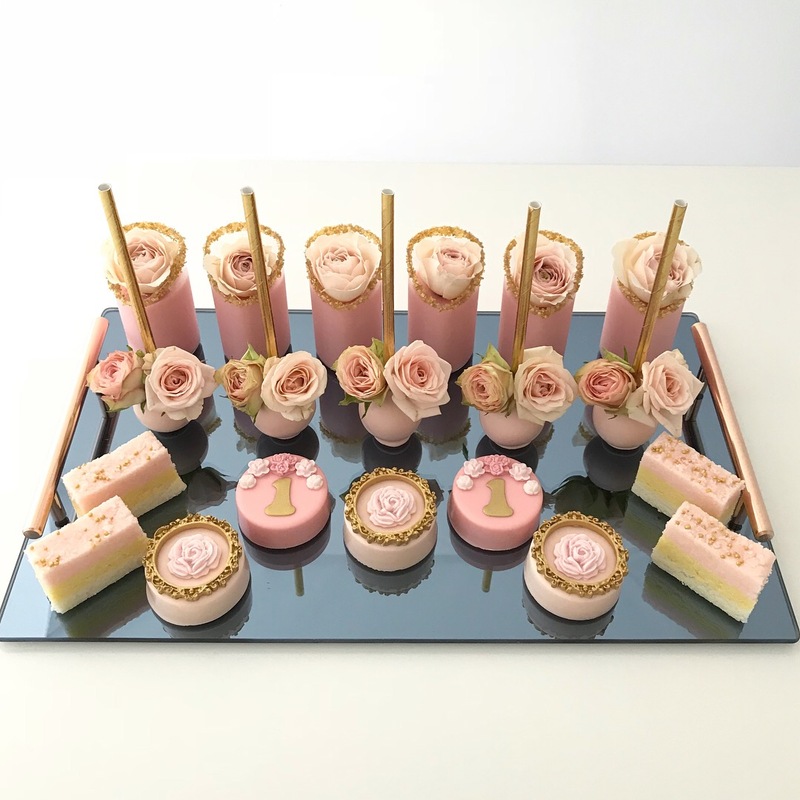 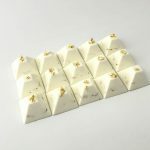 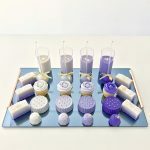 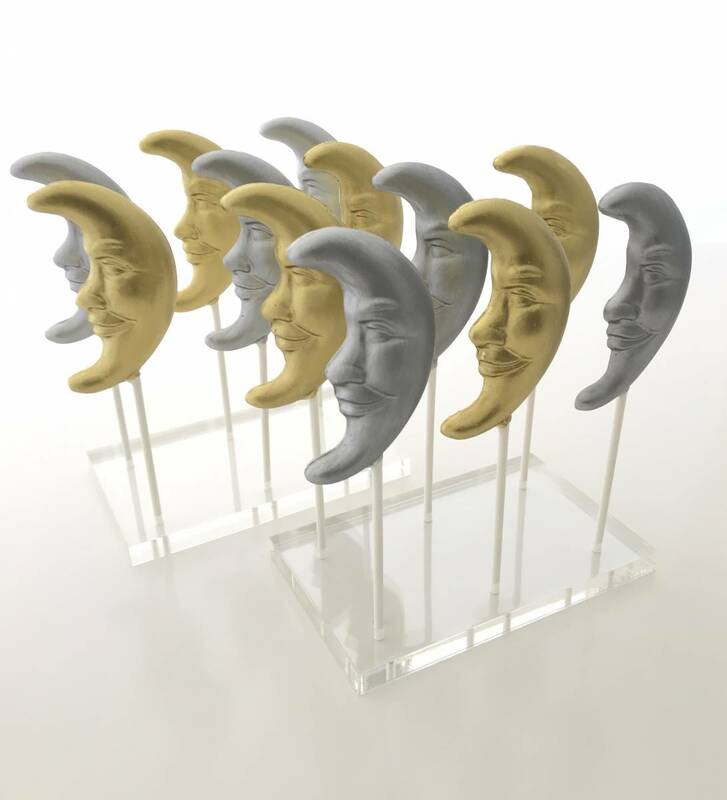 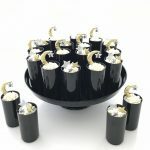 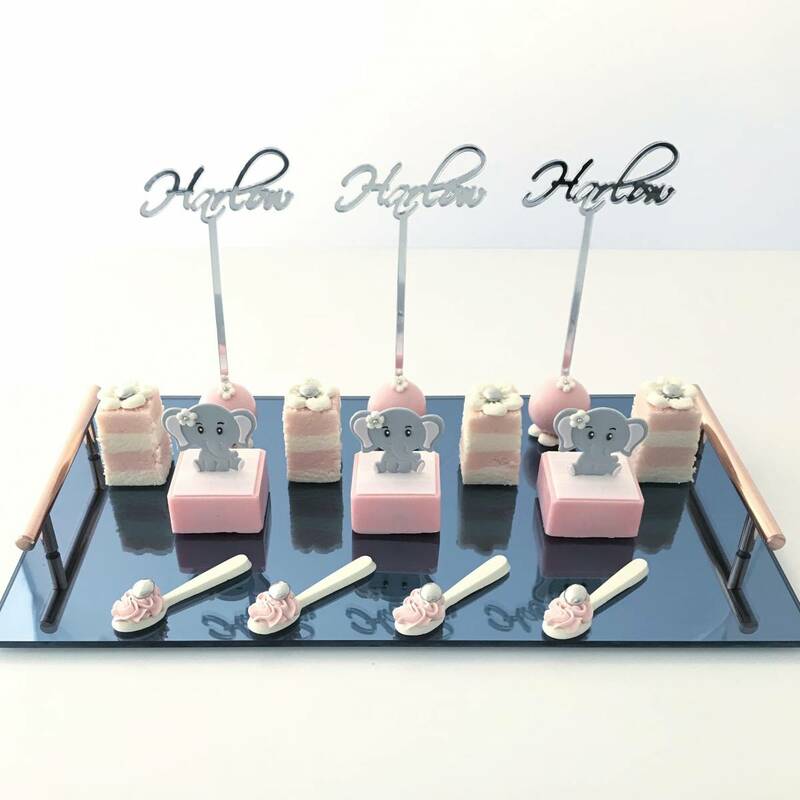 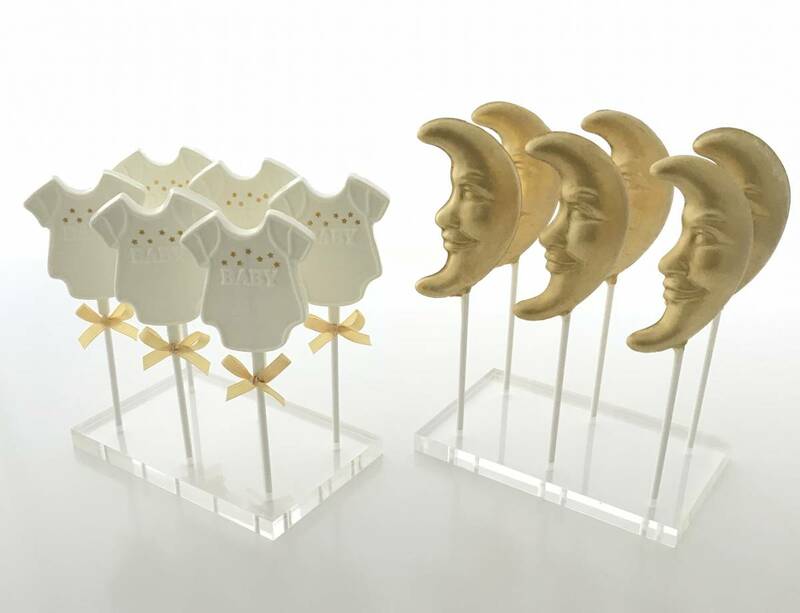 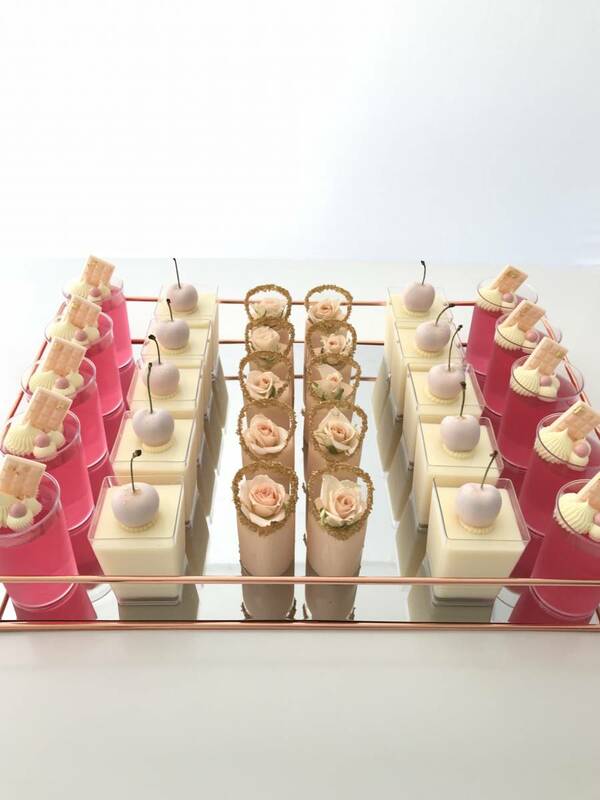 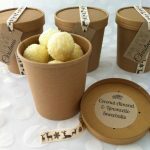 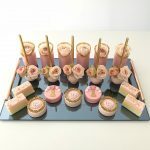 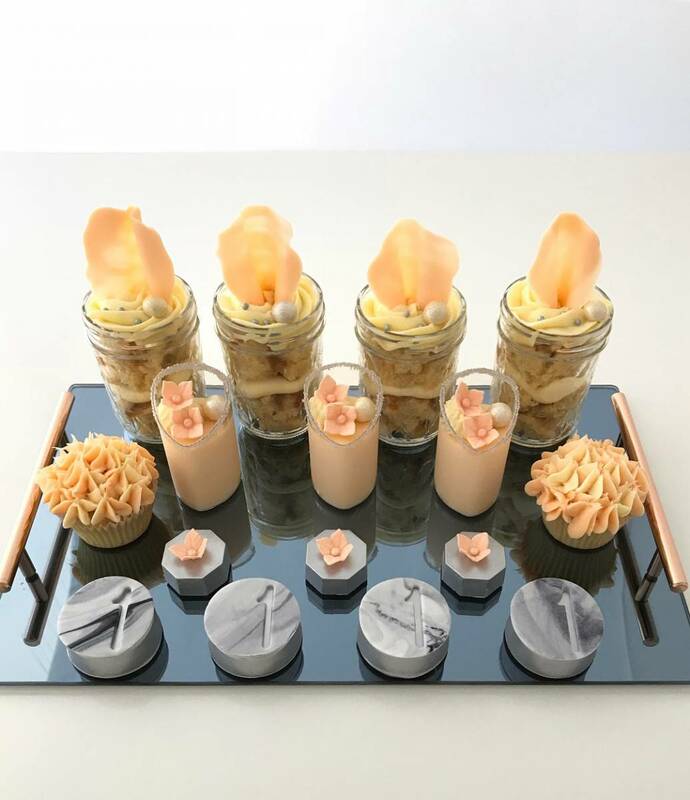 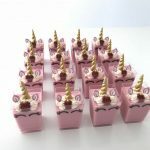 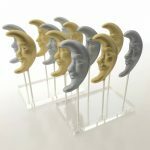 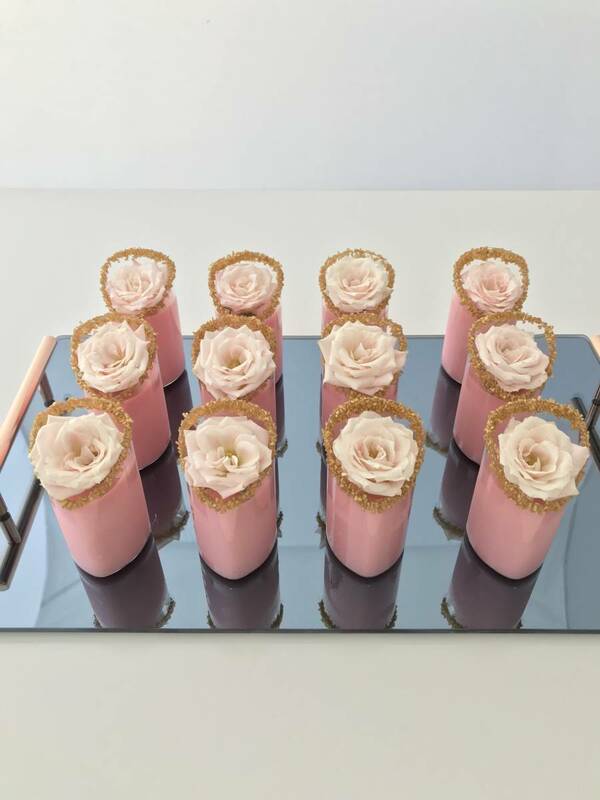 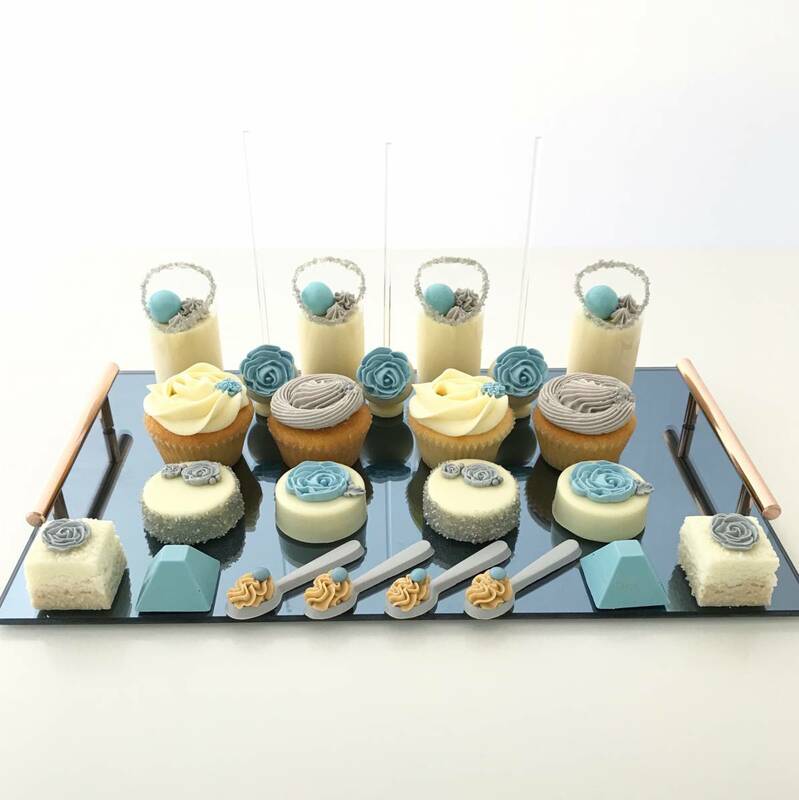 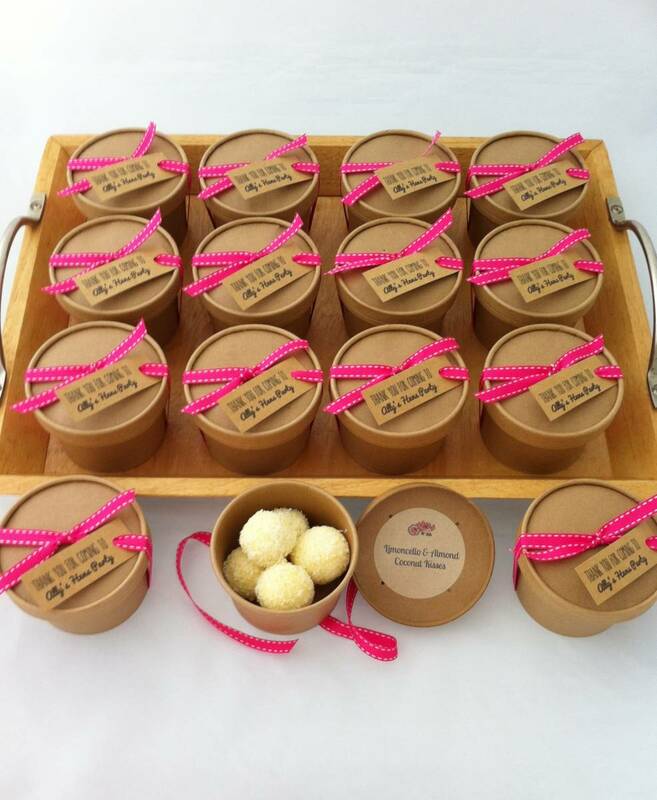 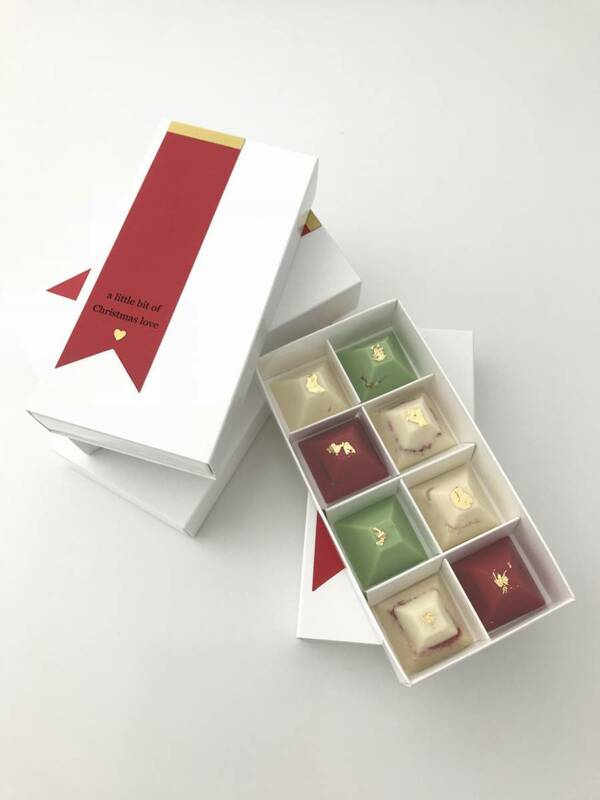 Sweet treats can be beautifully wrapped to make the perfect favours or gifts for guests, special friends and loved ones or make a wonderful addition to a dessert buffet, they are the perfect way to co-ordinate with your colour palette or theme.